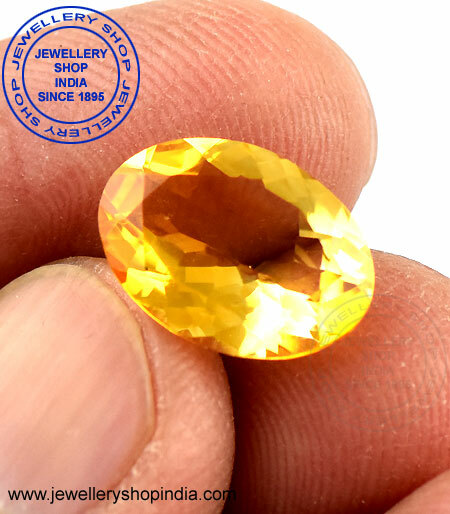 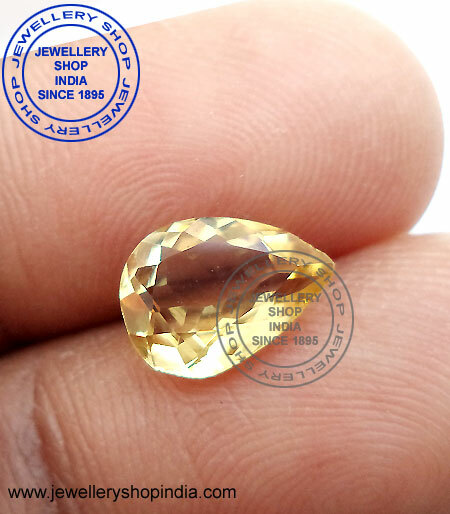 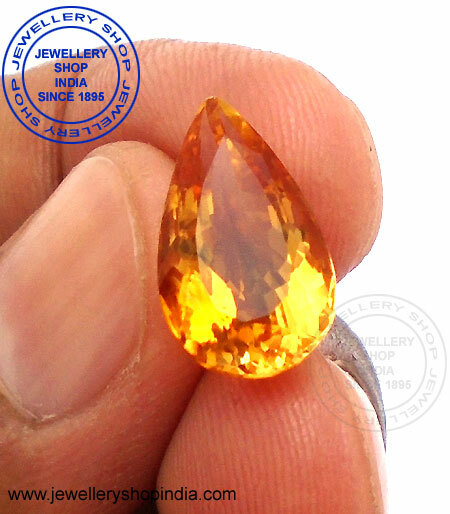 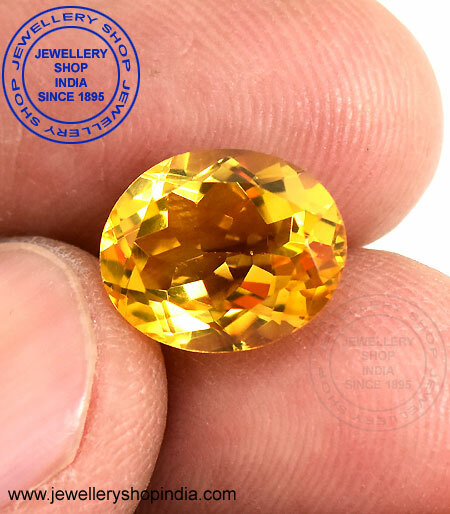 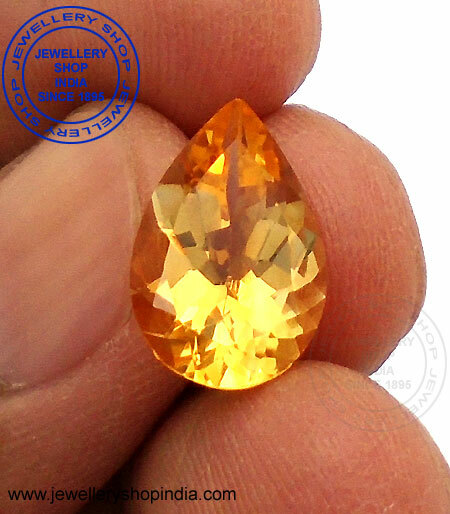 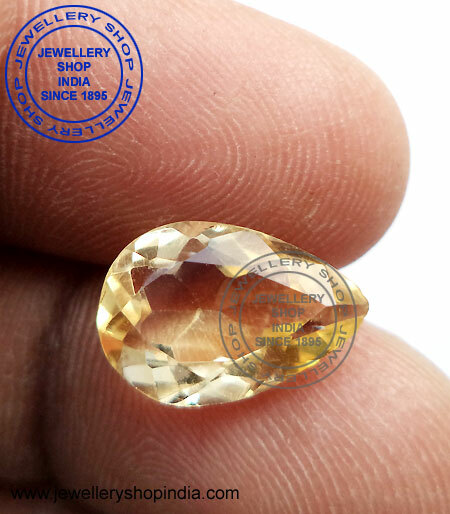 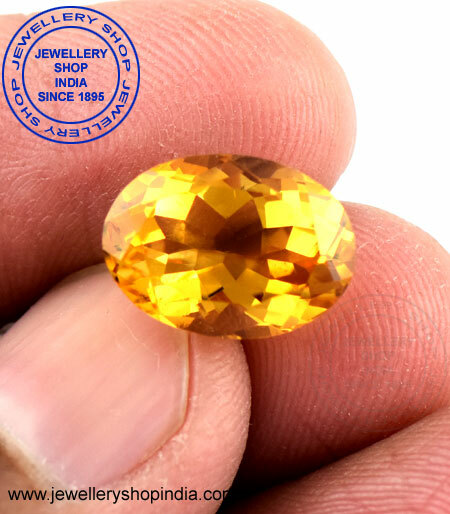 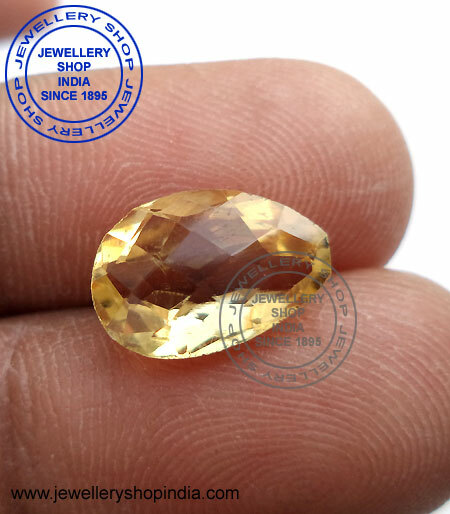 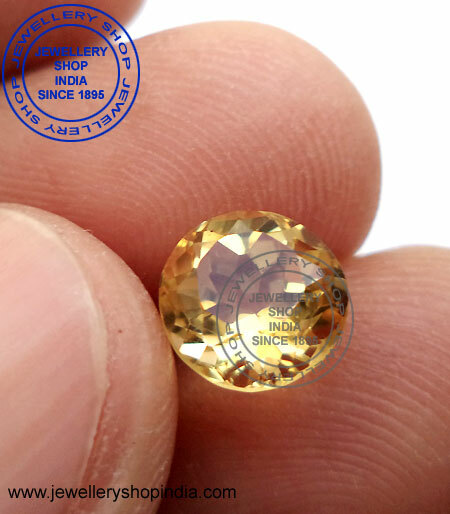 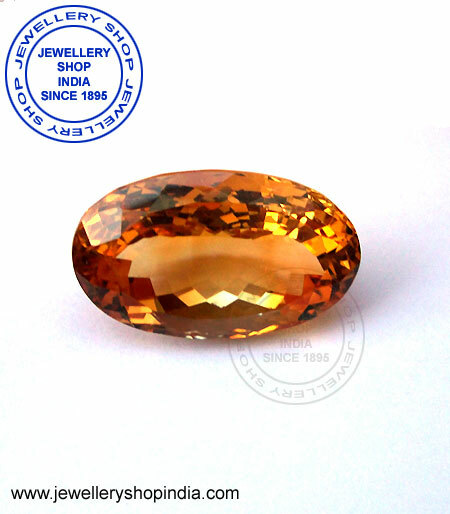 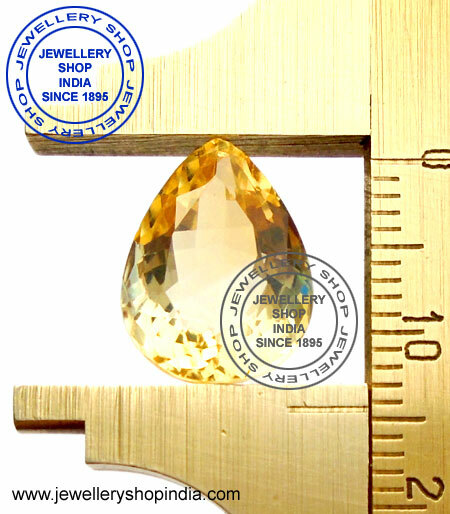 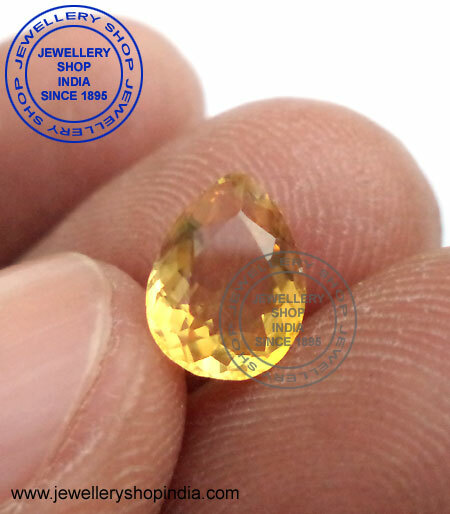 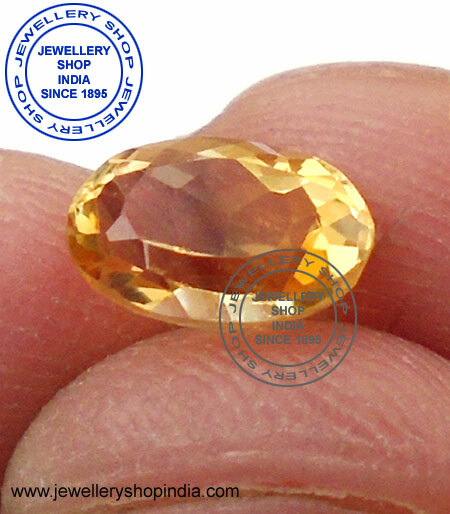 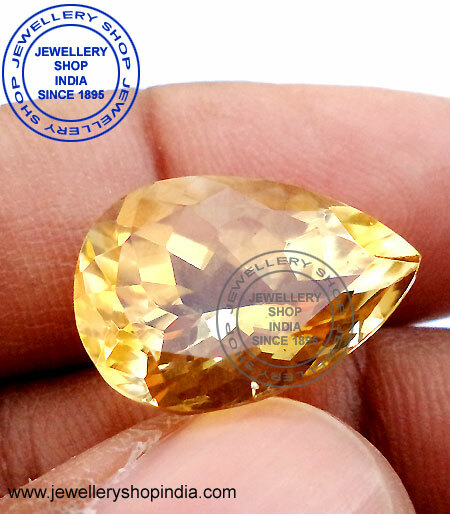 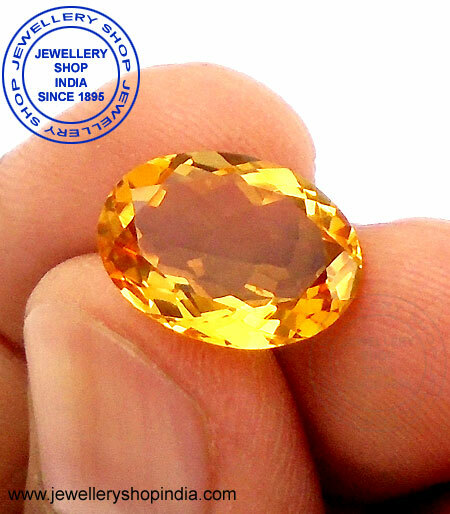 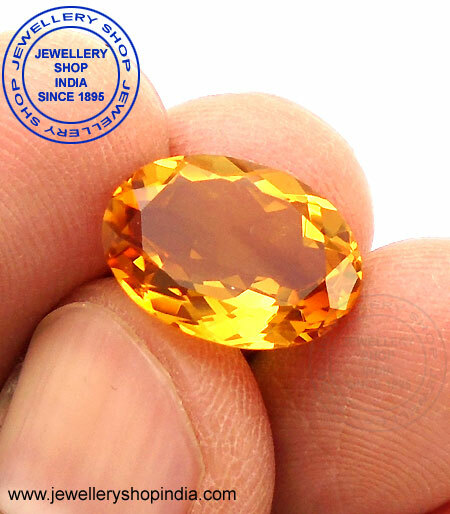 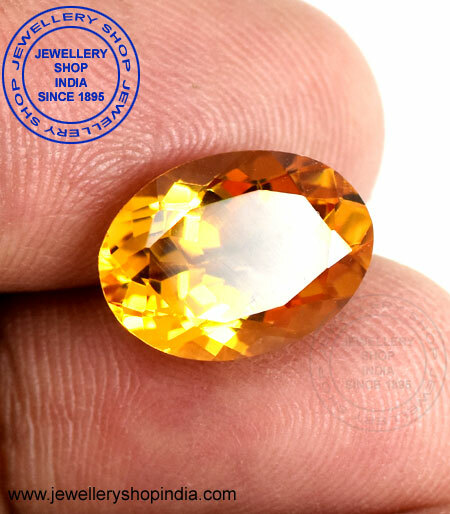 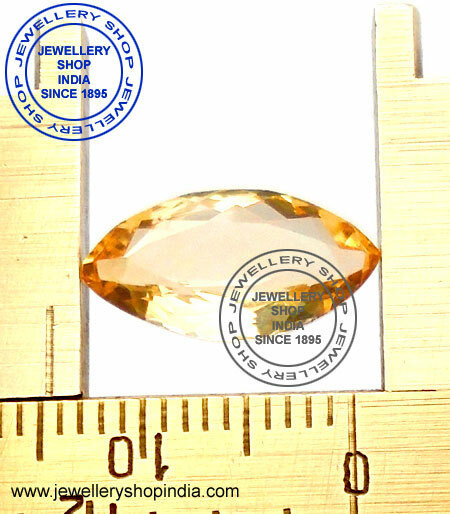 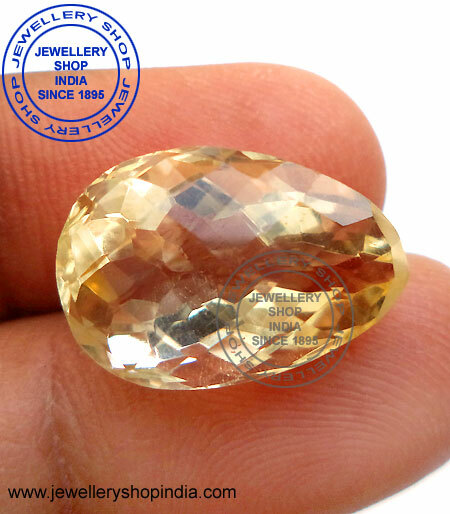 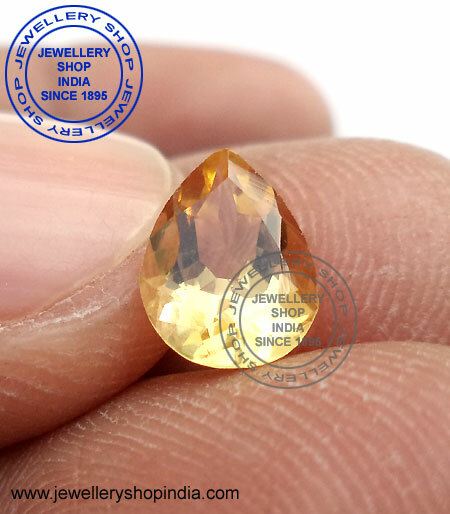 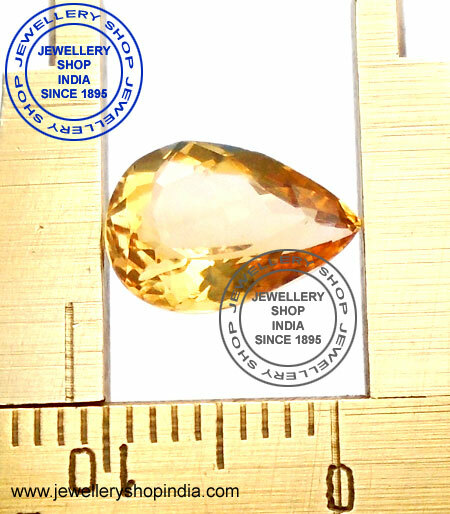 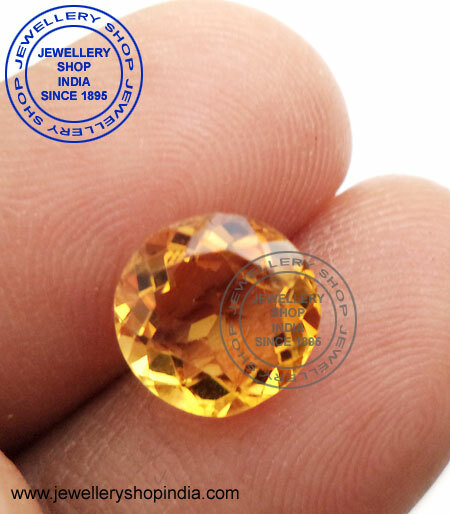 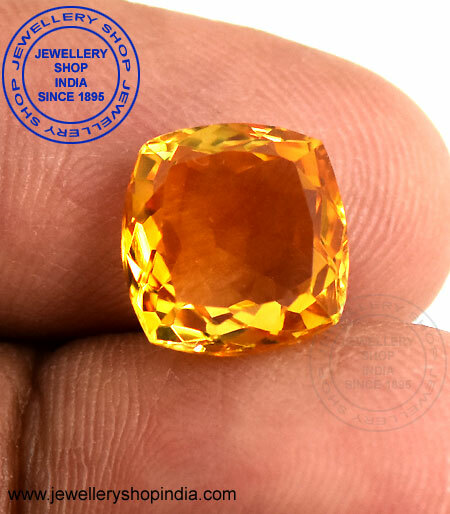 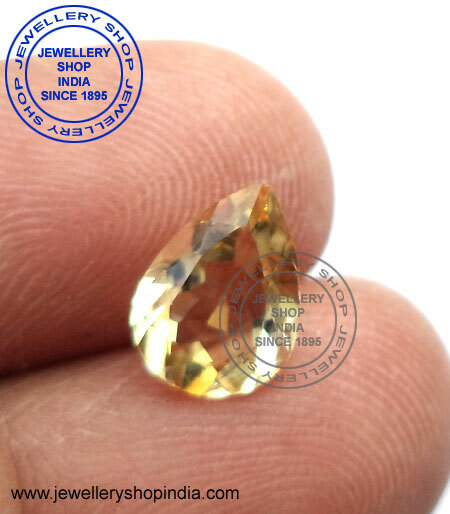 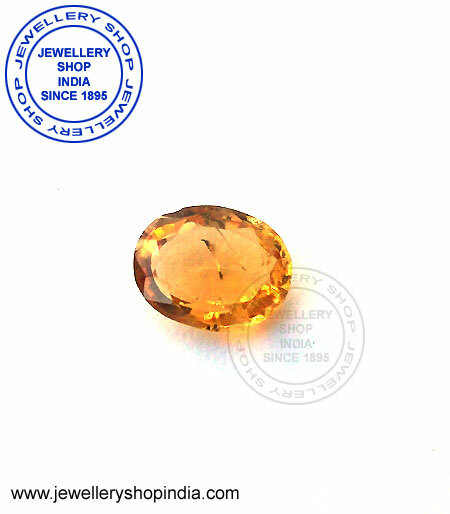 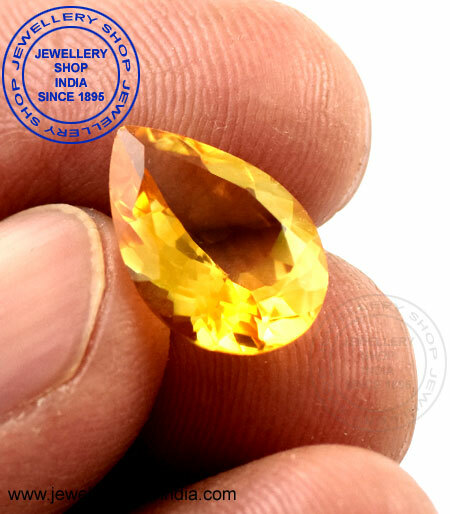 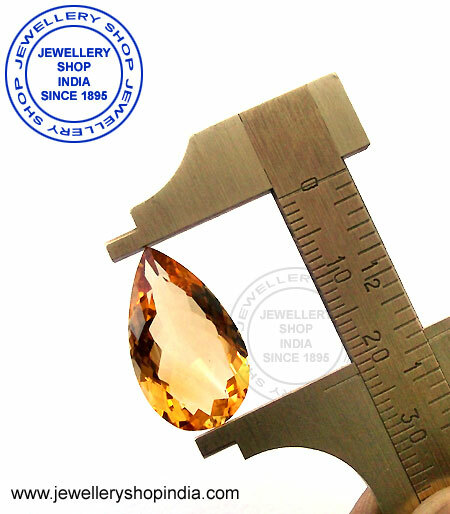 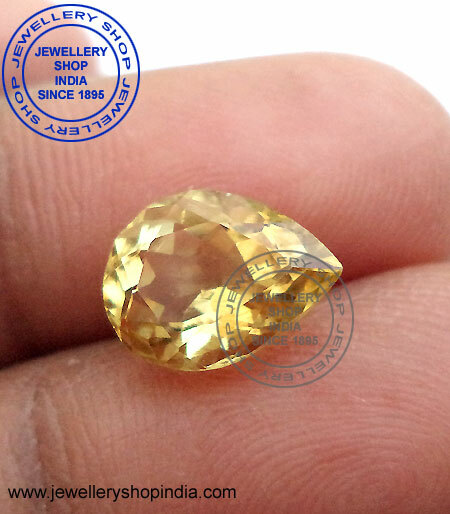 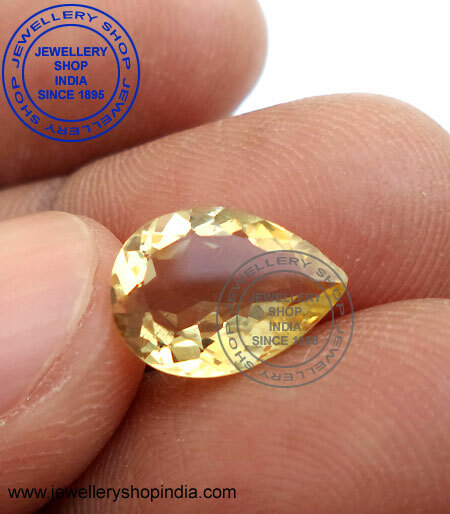 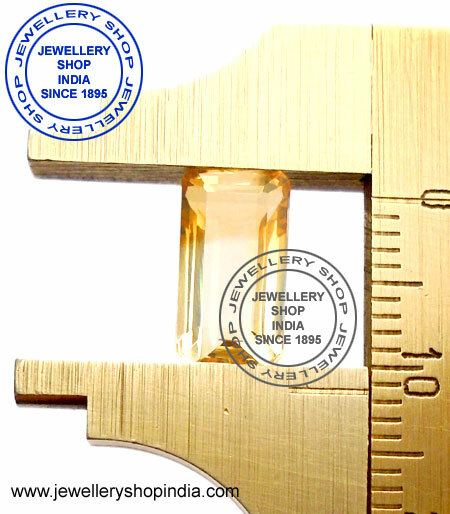 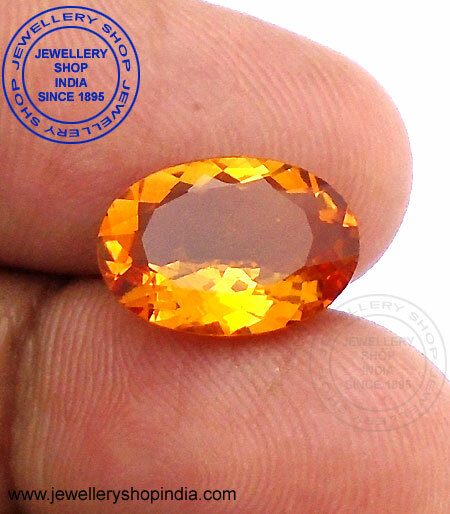 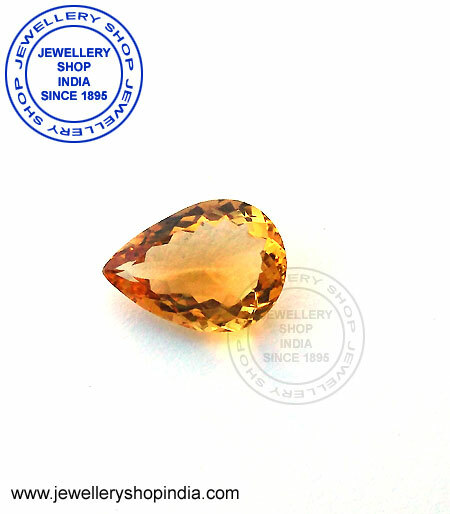 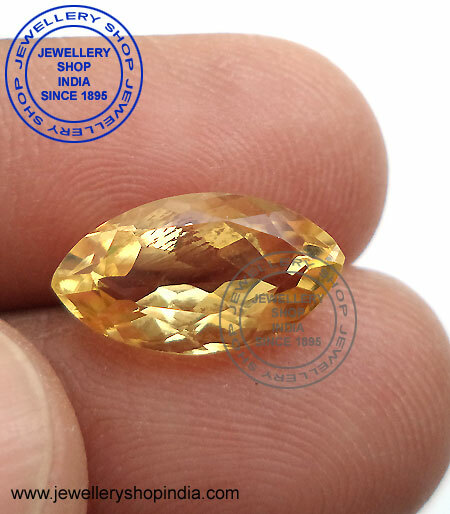 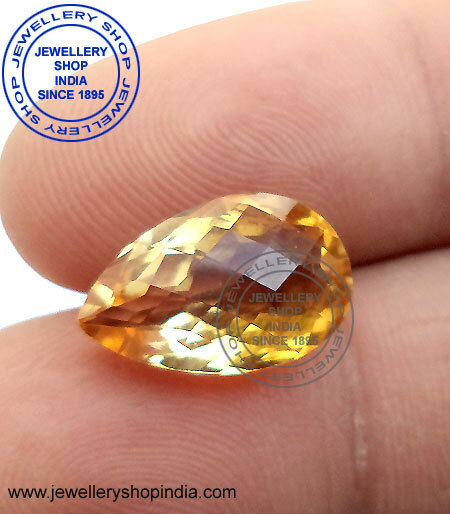 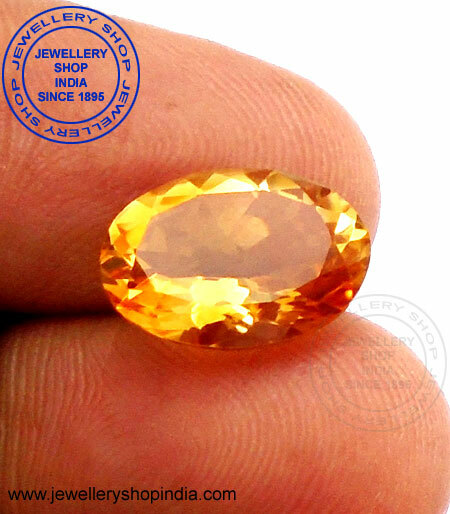 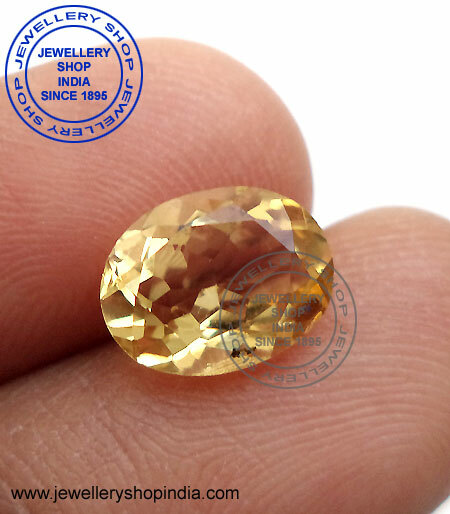 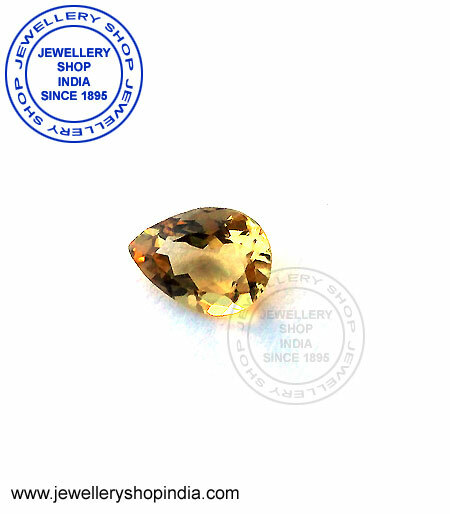 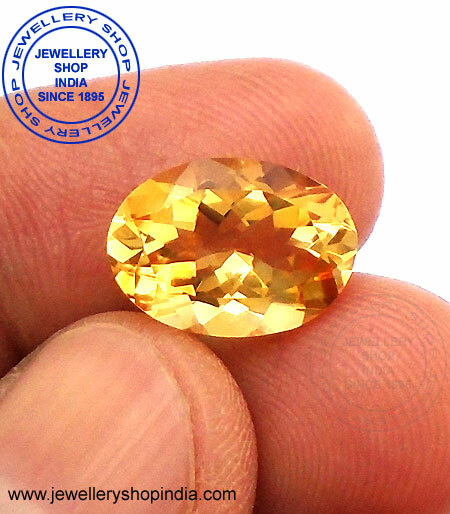 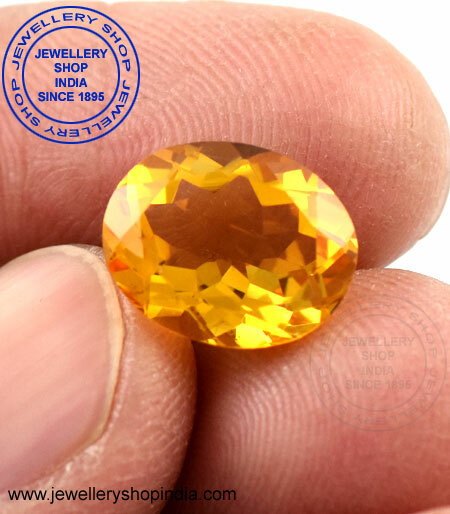 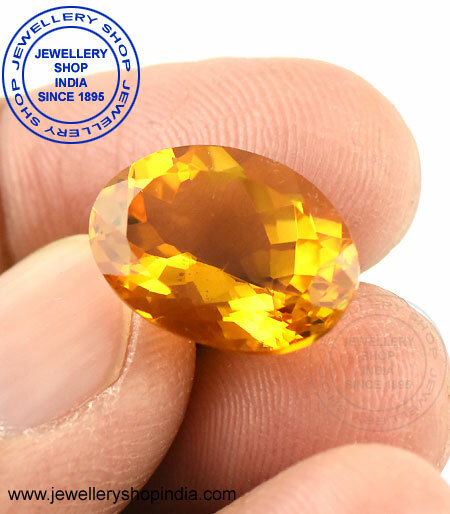 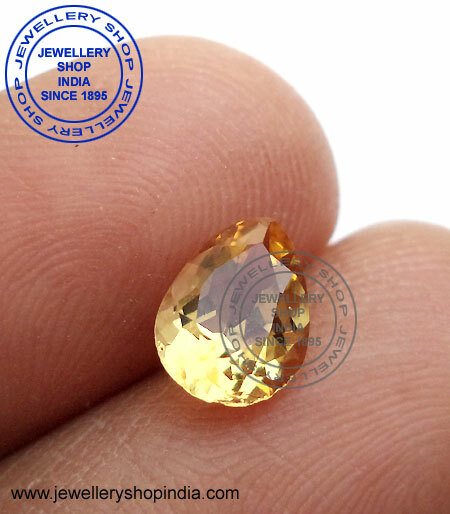 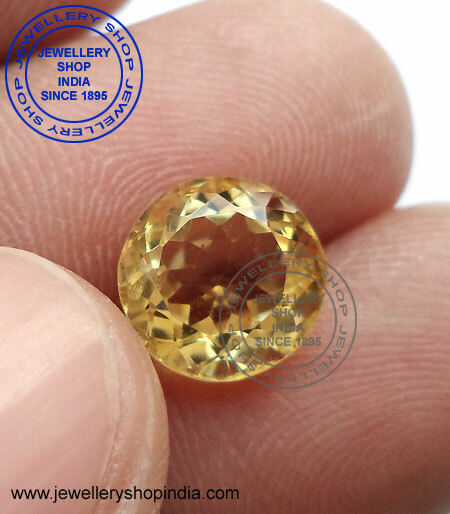 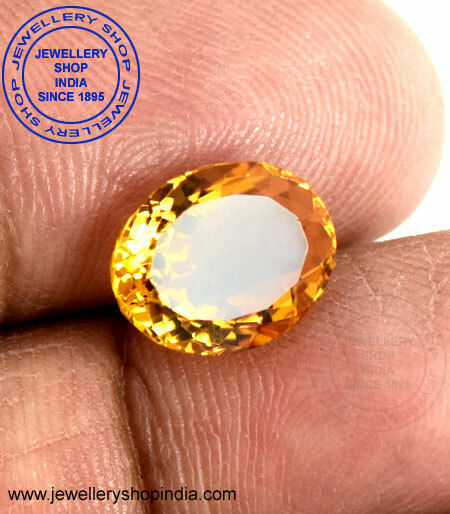 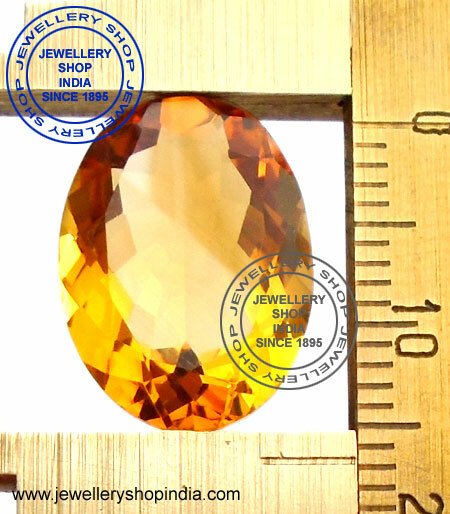 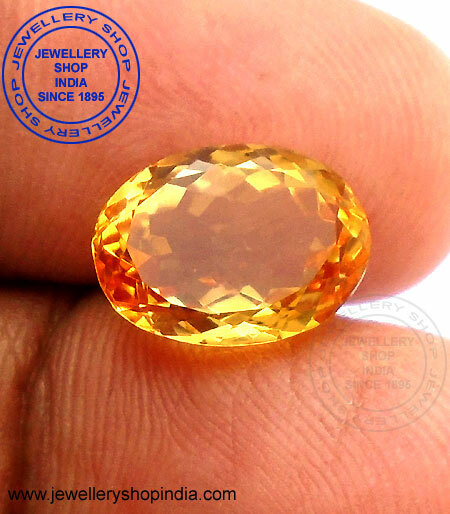 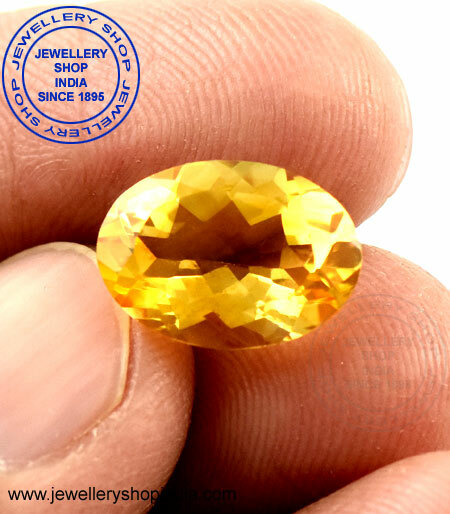 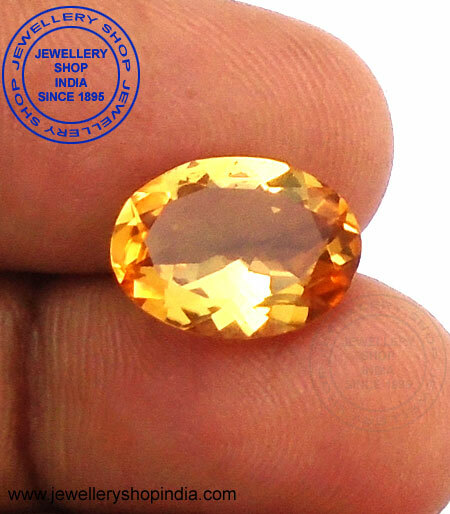 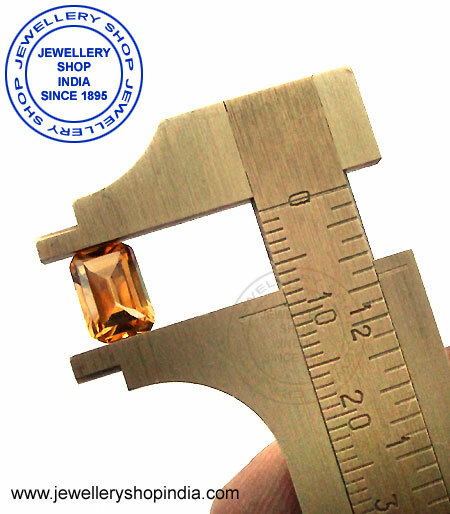 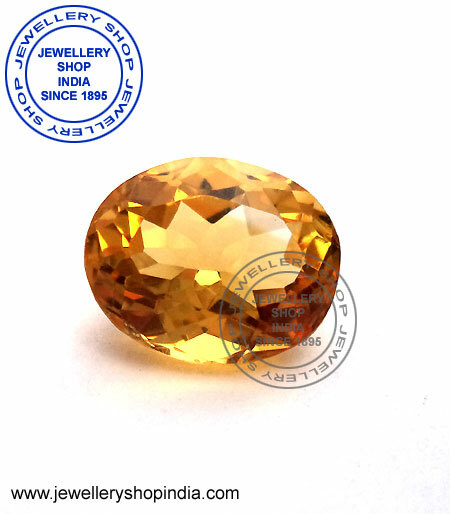 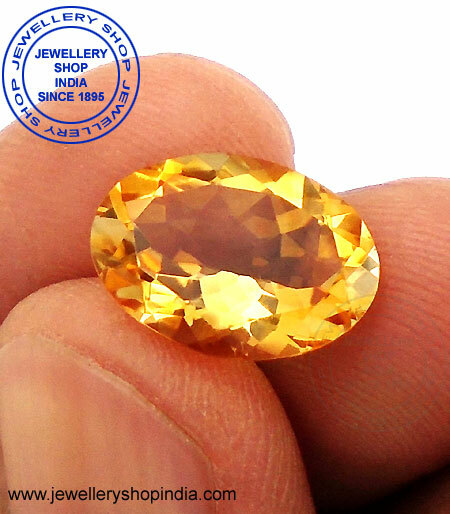 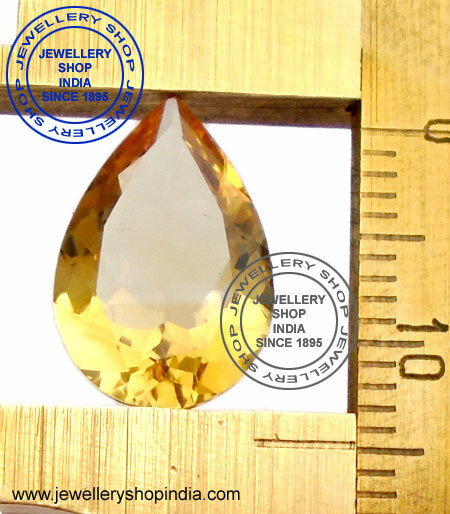 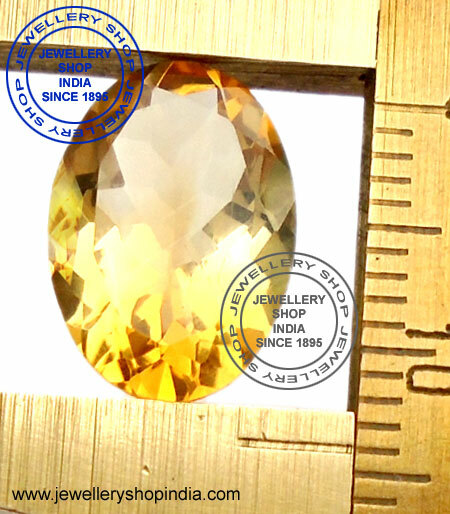 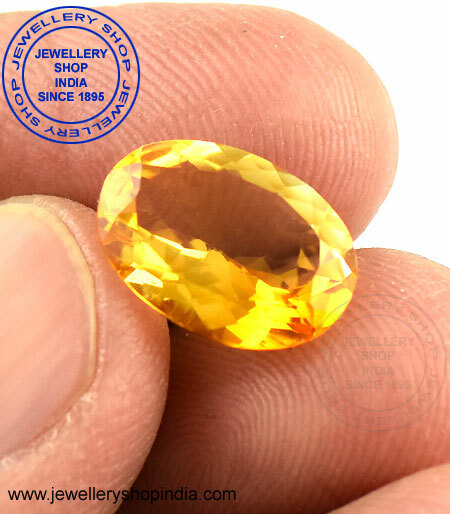 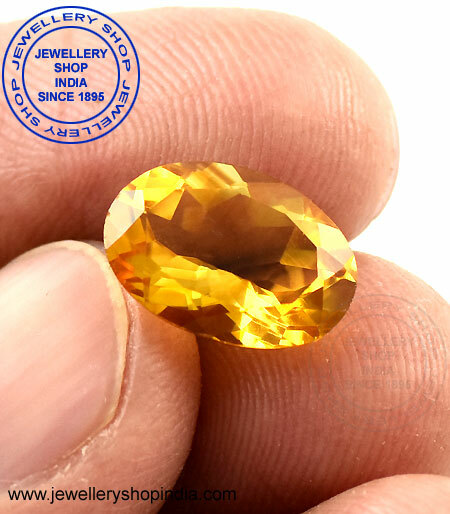 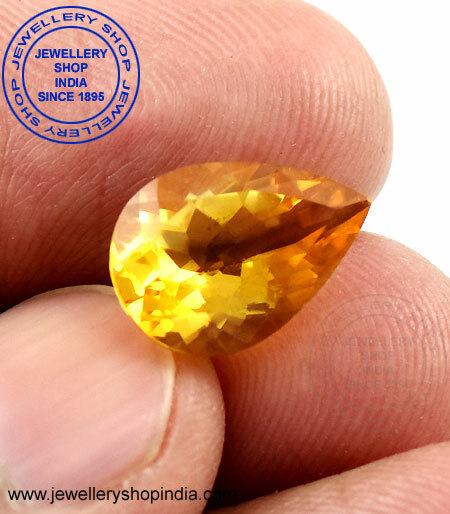 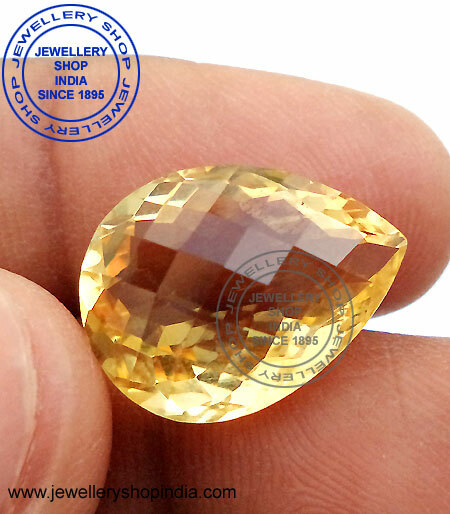 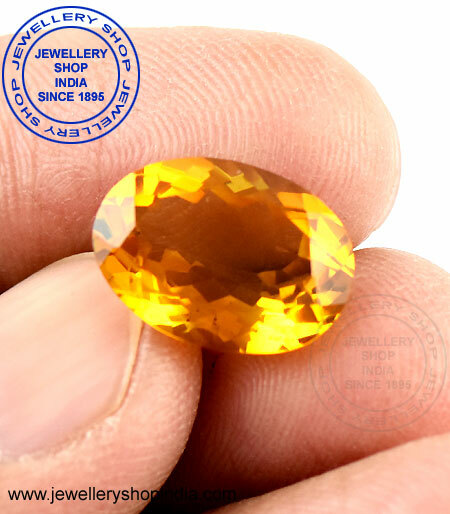 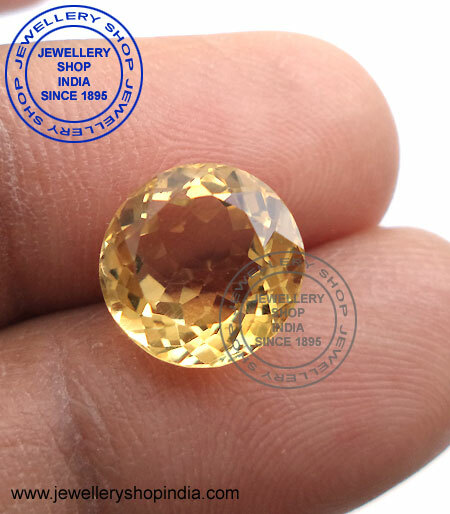 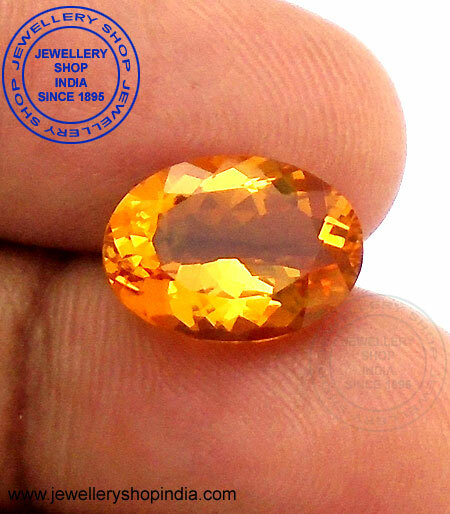 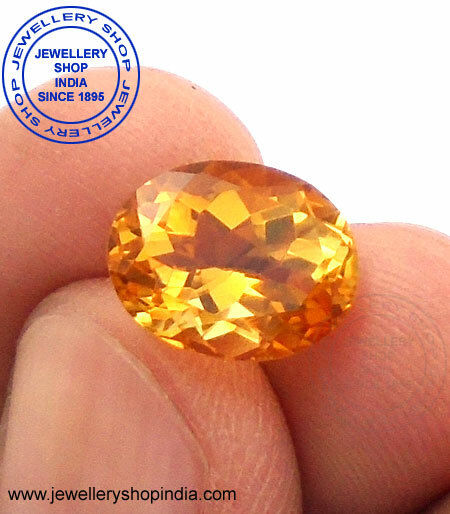 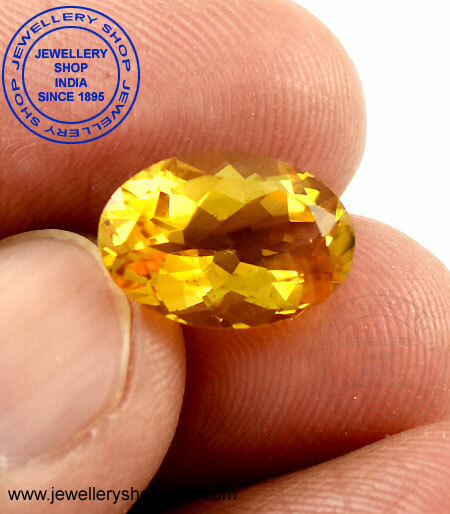 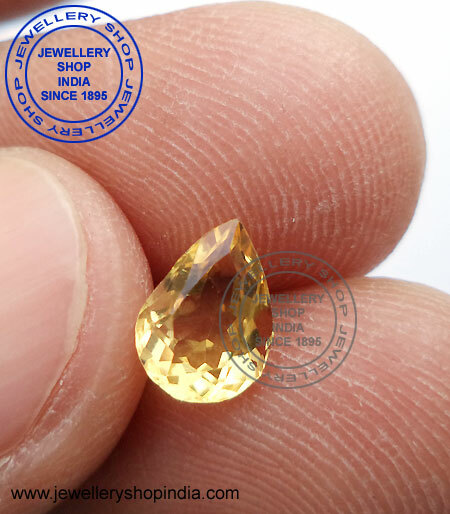 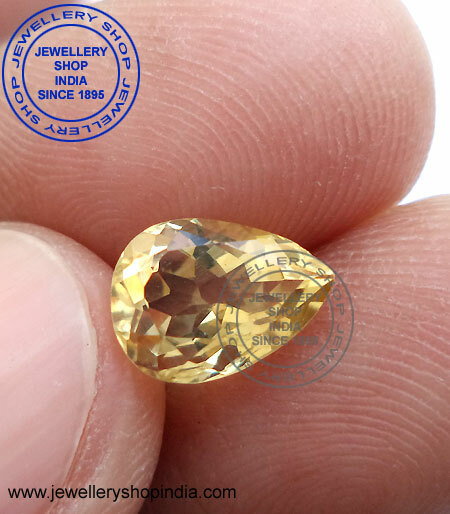 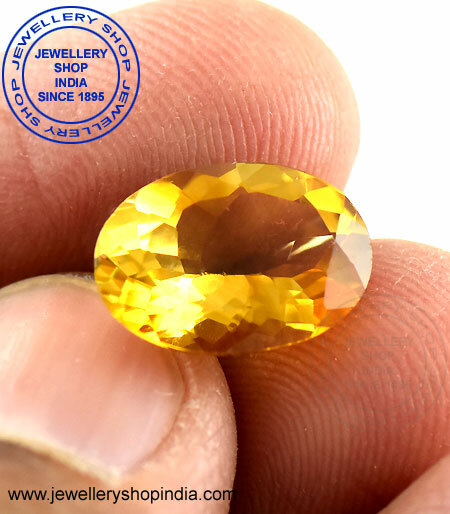 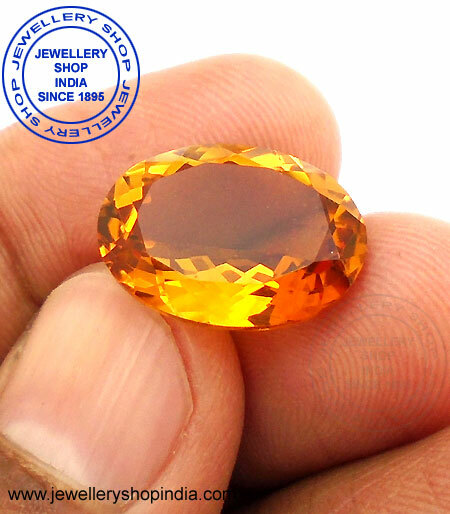 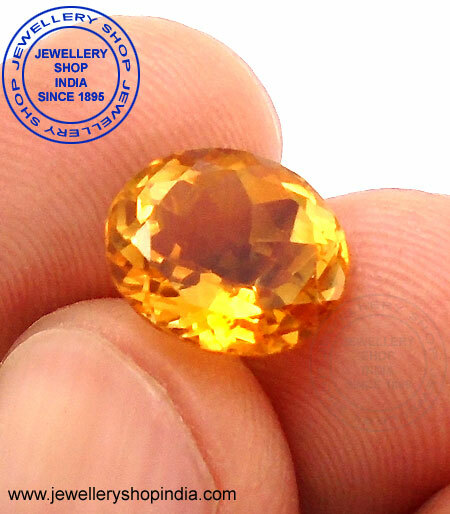 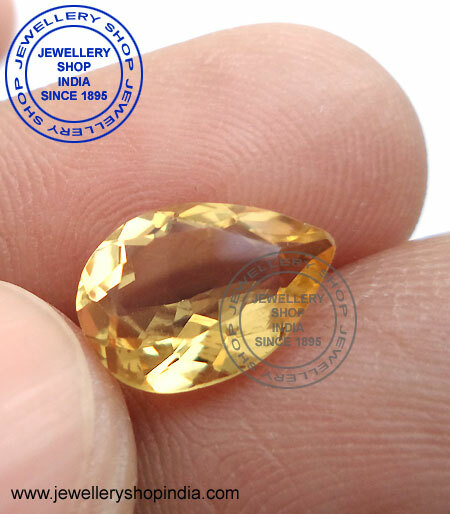 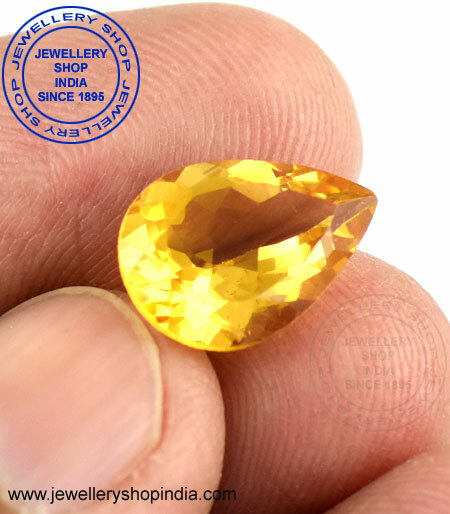 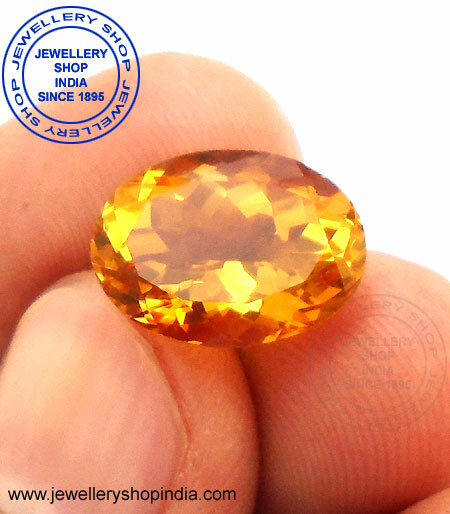 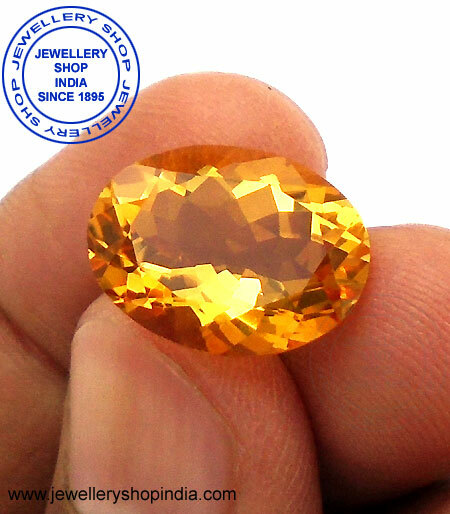 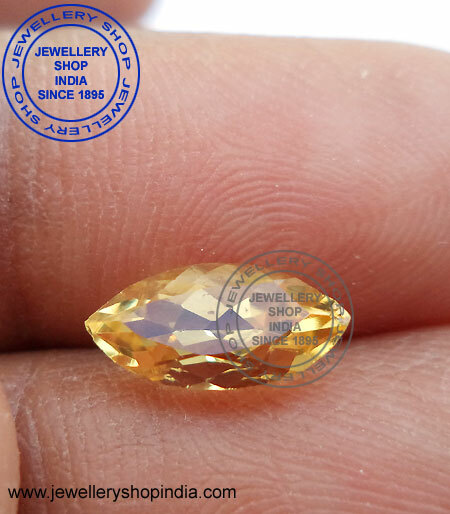 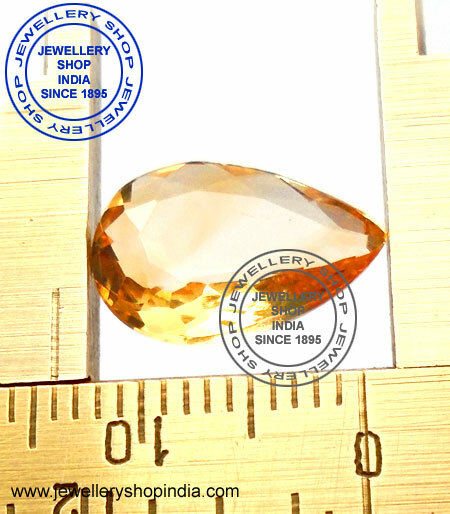 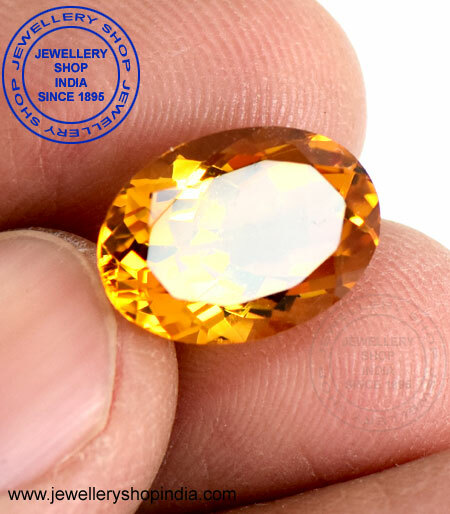 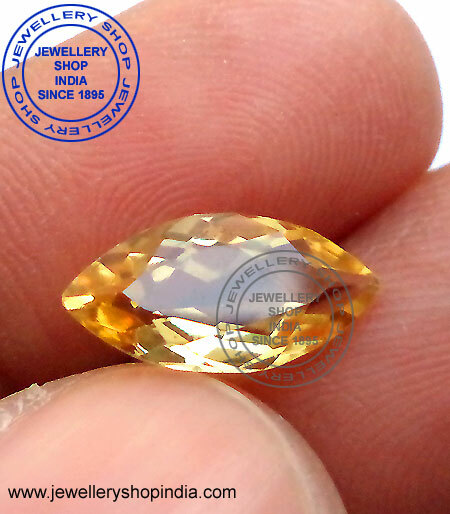 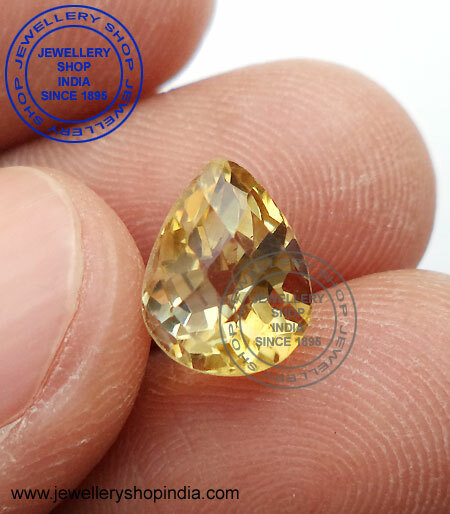 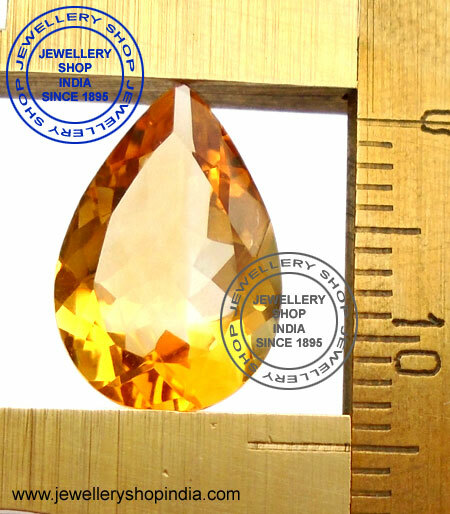 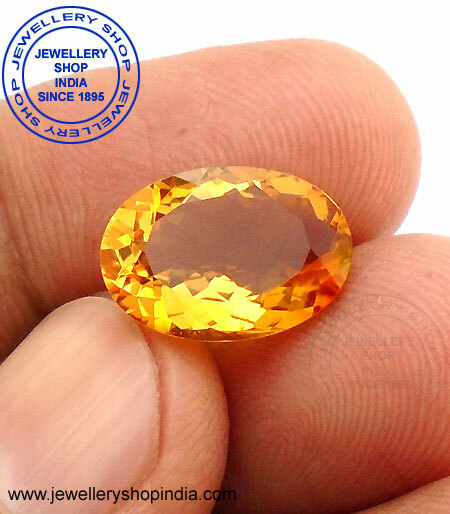 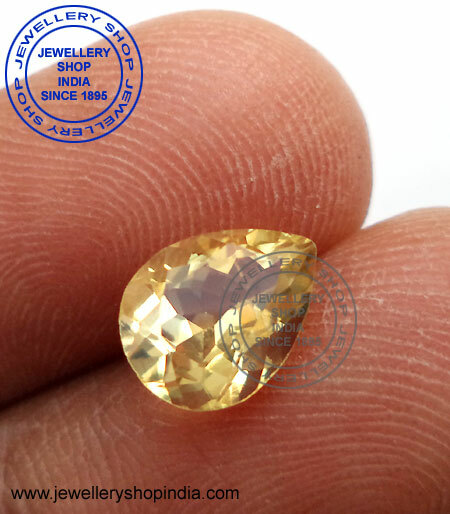 Golden Topaz (Sunela Stone) is well known as Citrine in the world. 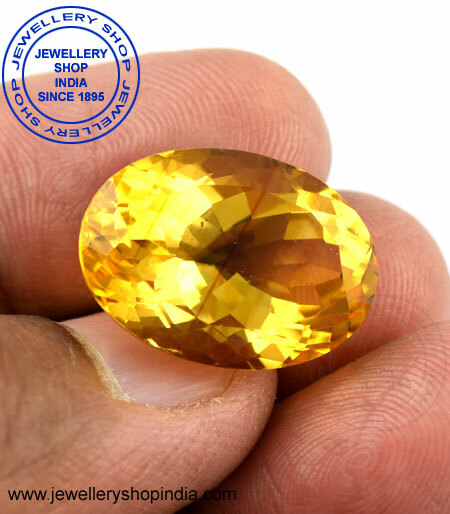 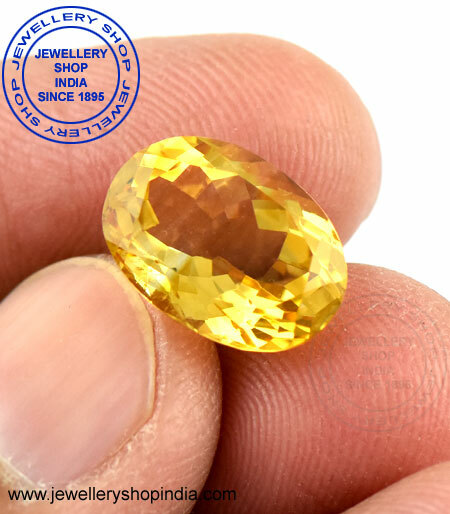 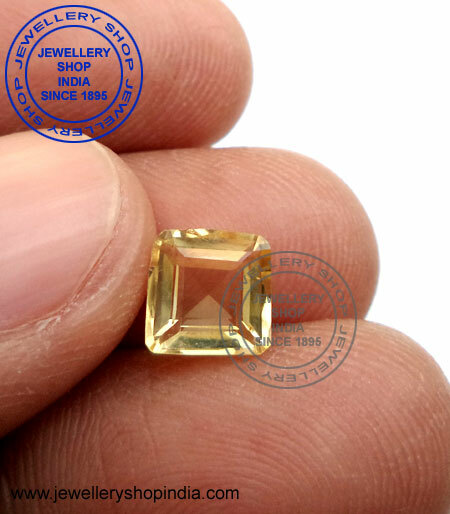 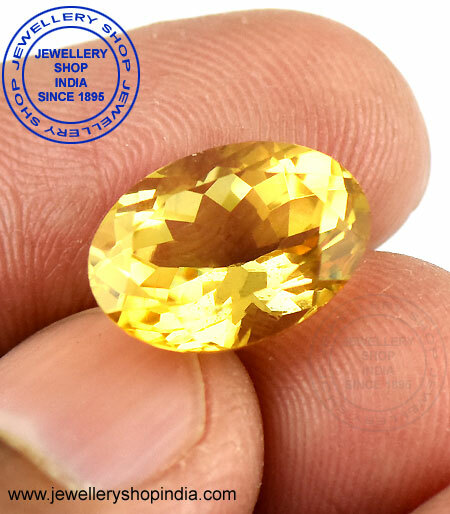 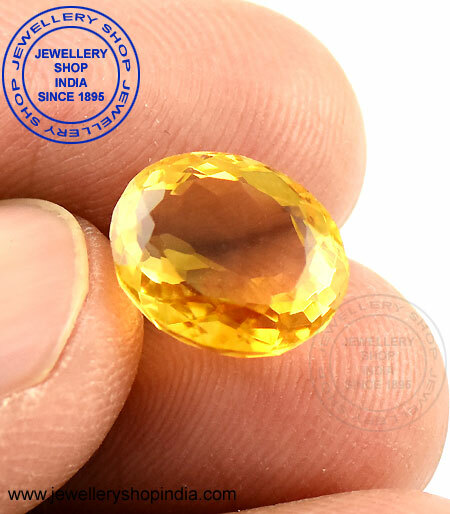 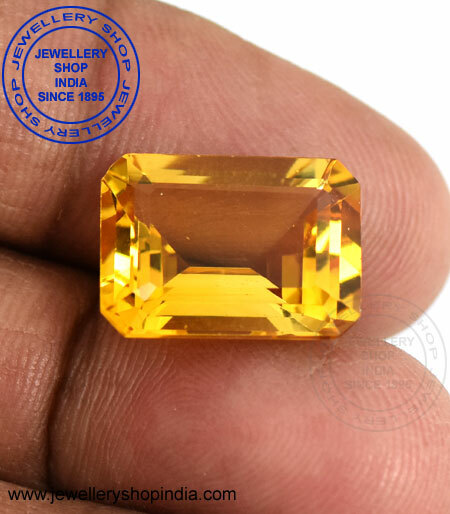 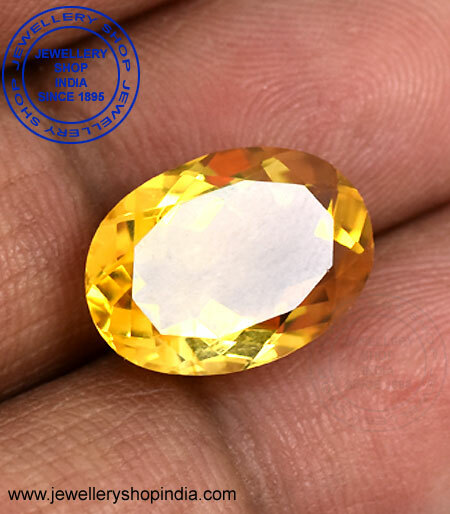 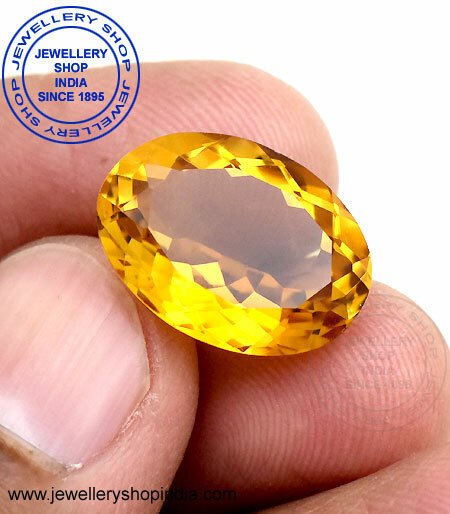 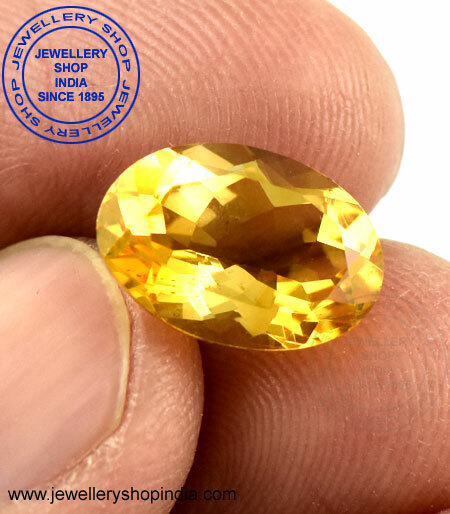 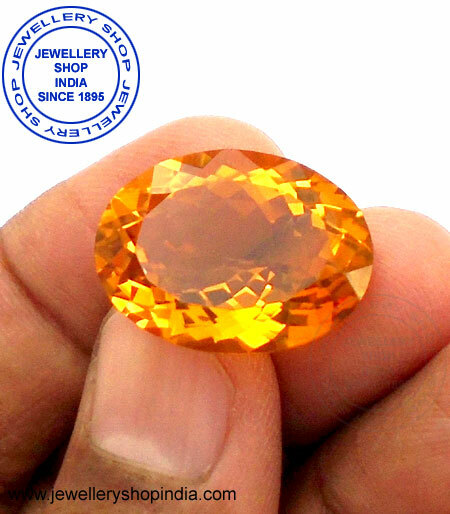 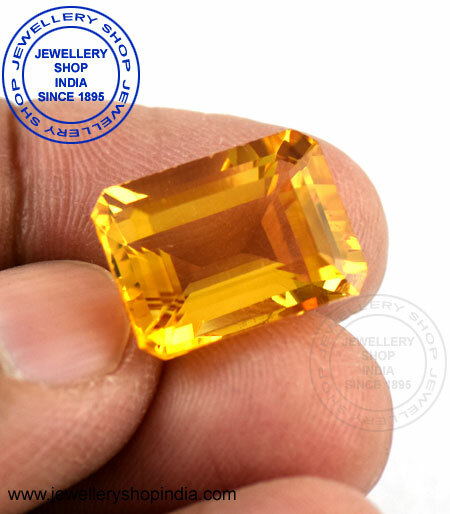 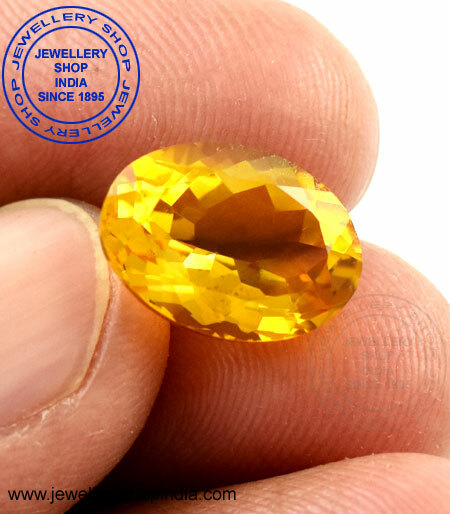 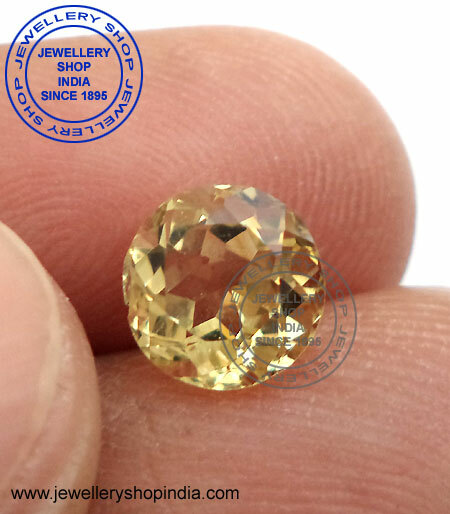 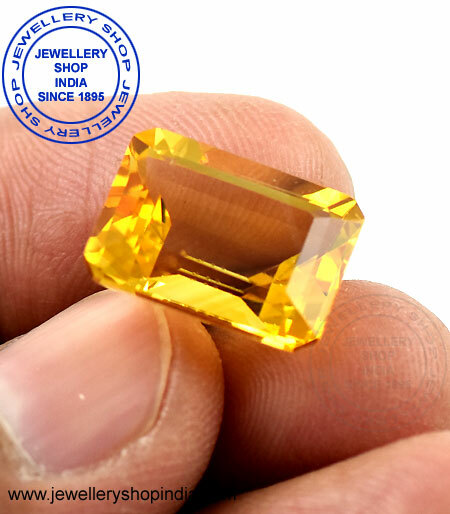 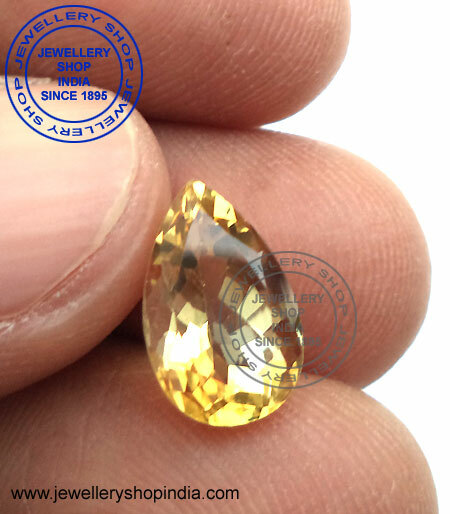 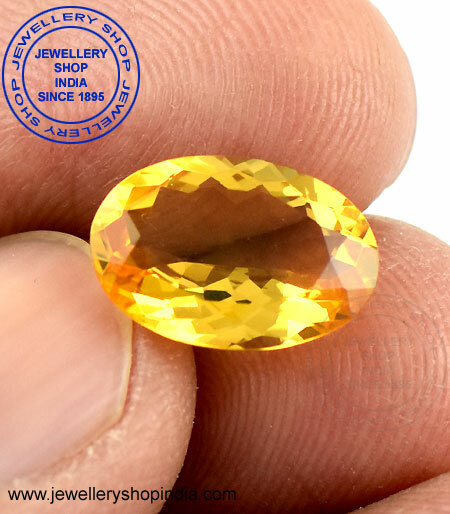 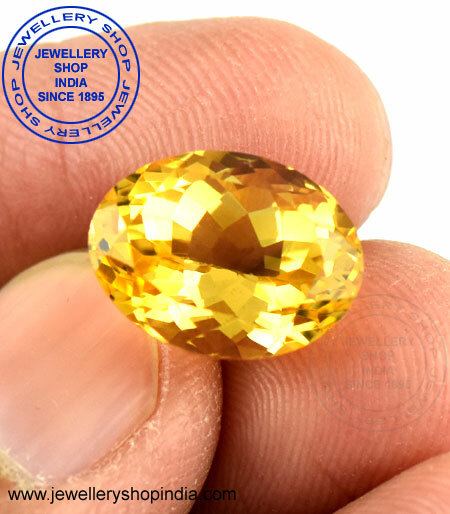 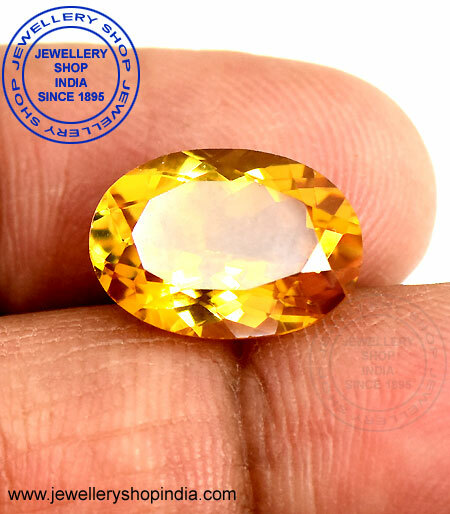 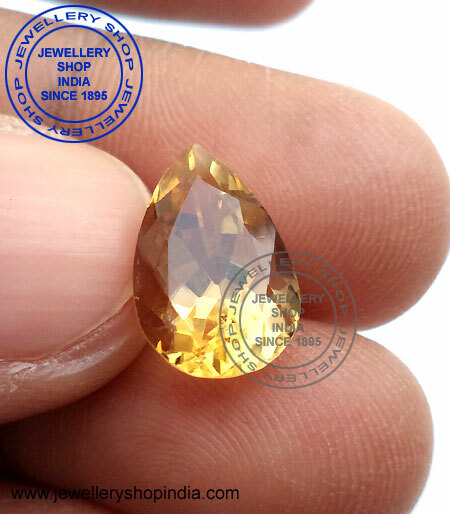 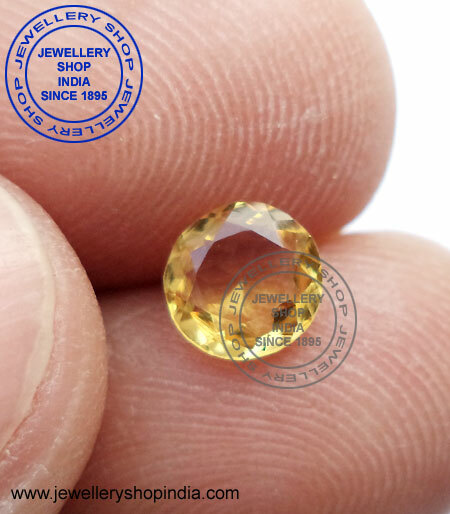 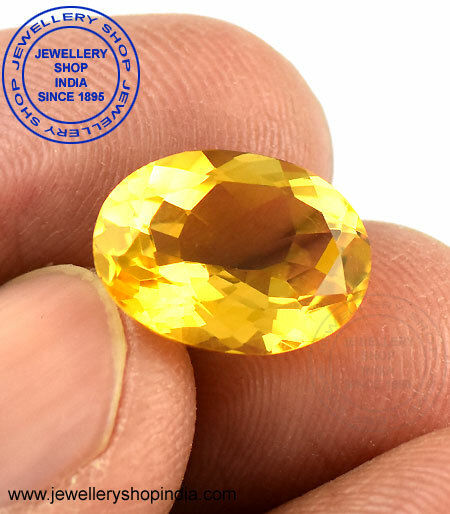 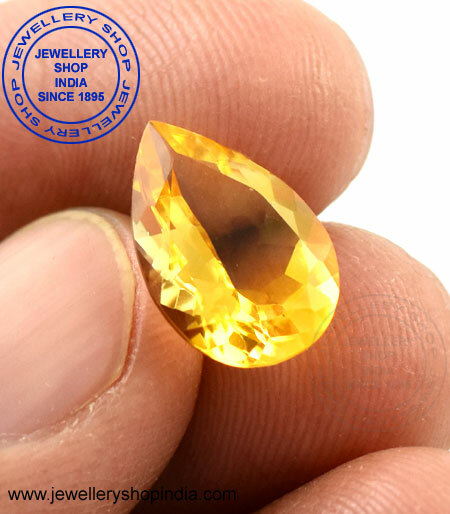 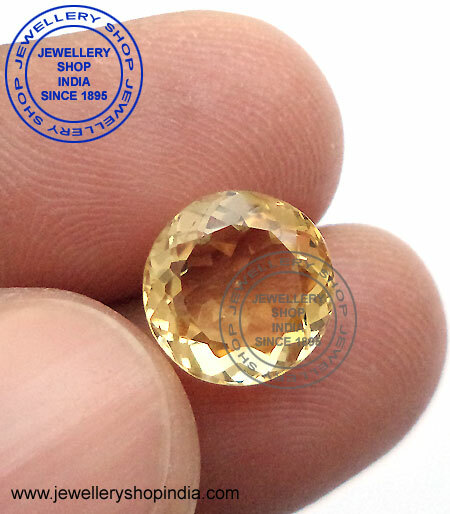 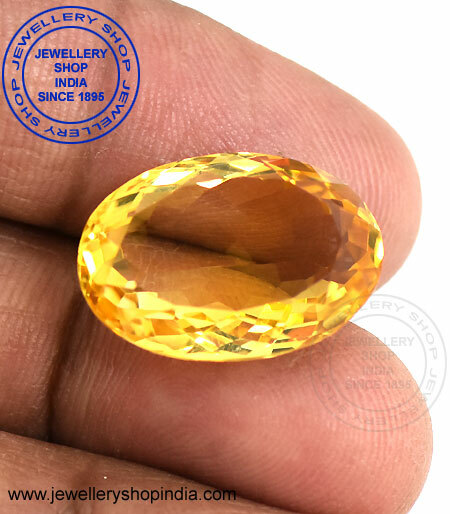 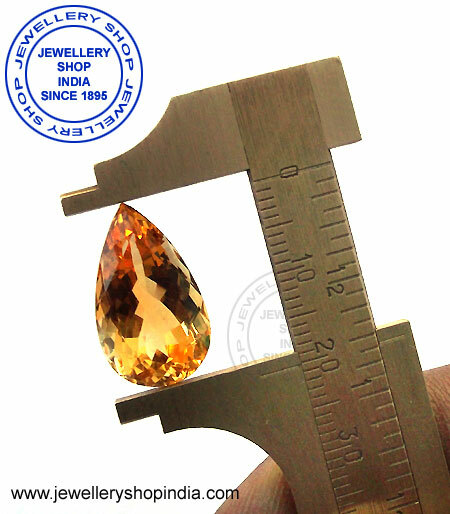 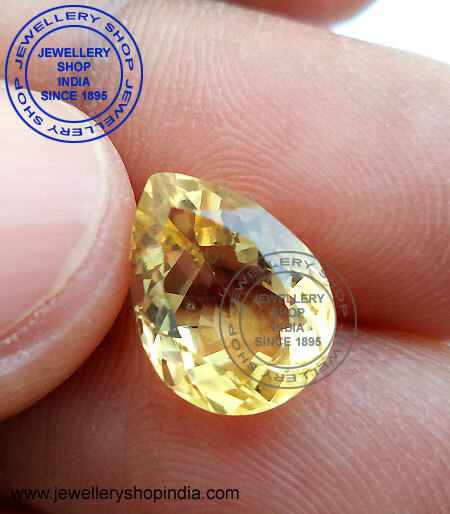 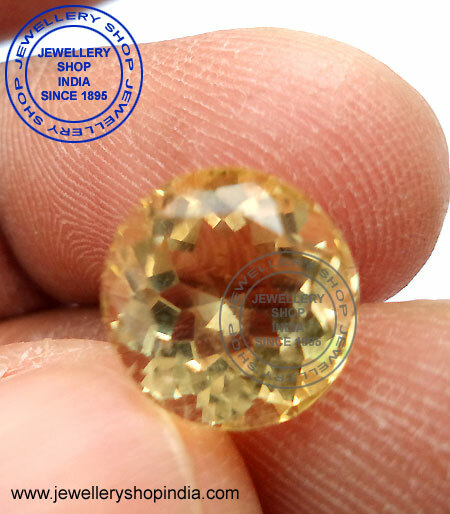 This stone is widely used as substitute of yellow sapphire stone. 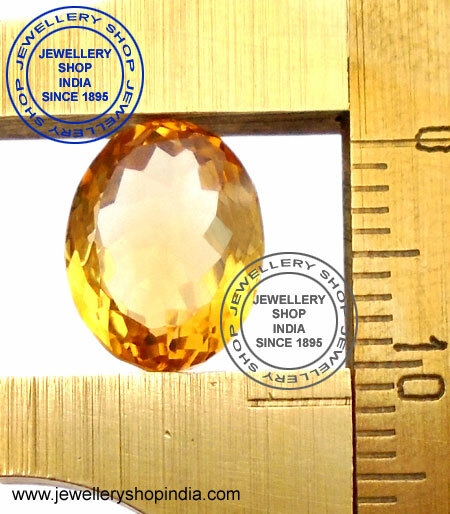 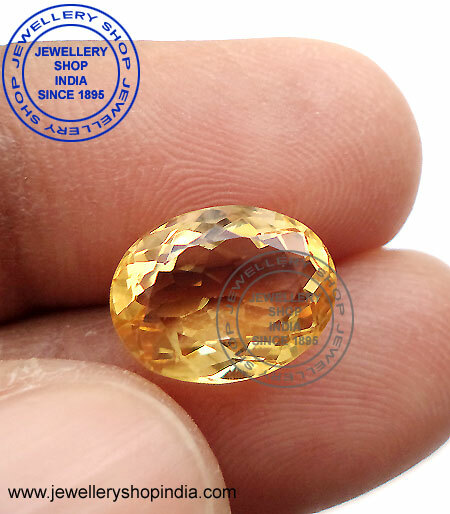 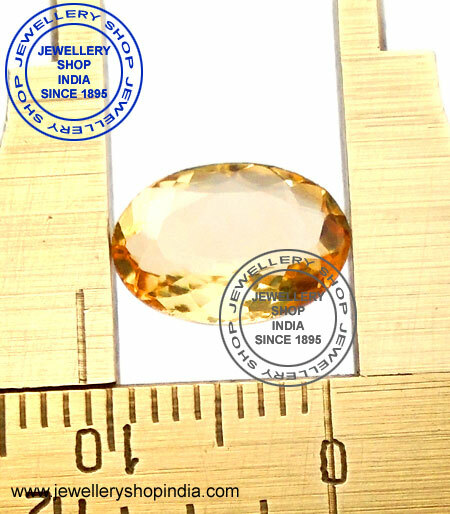 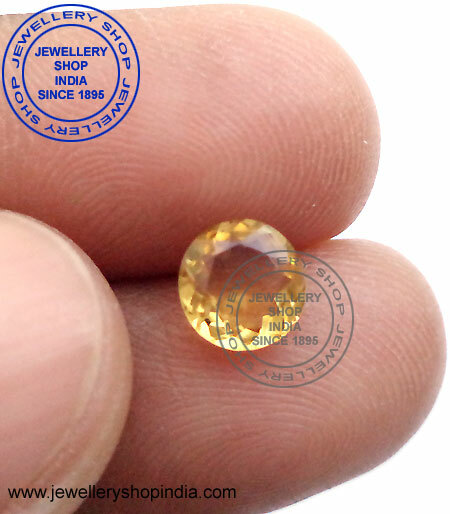 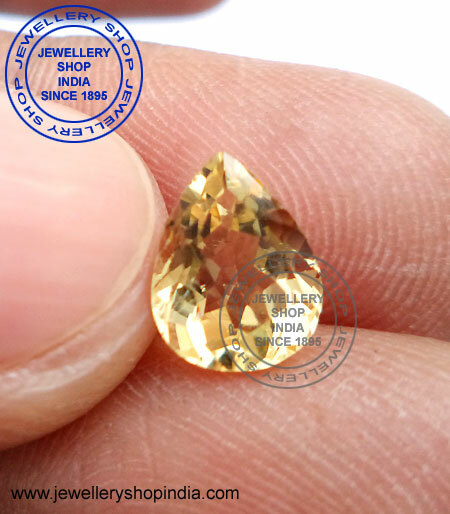 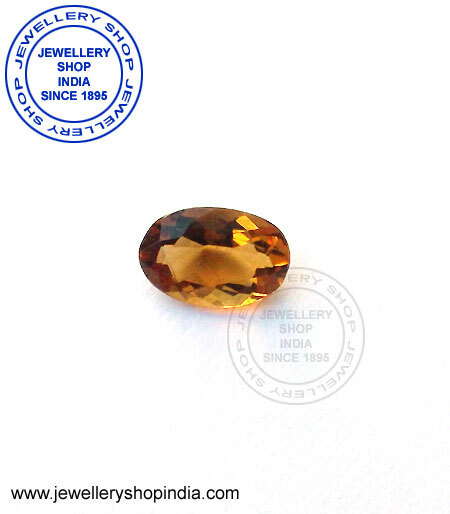 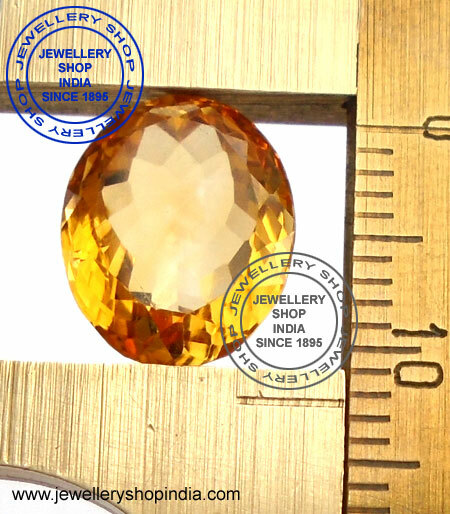 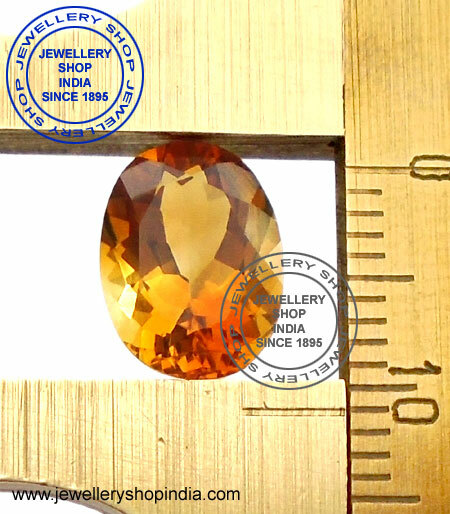 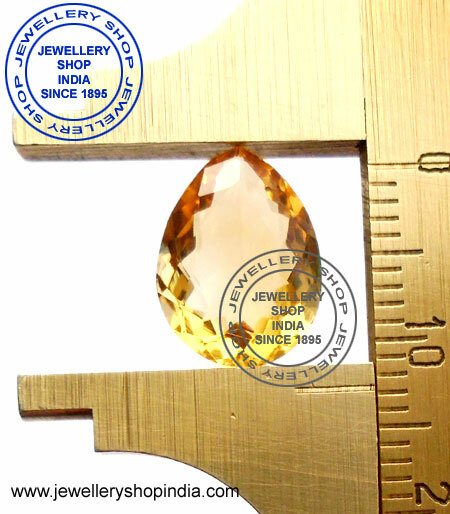 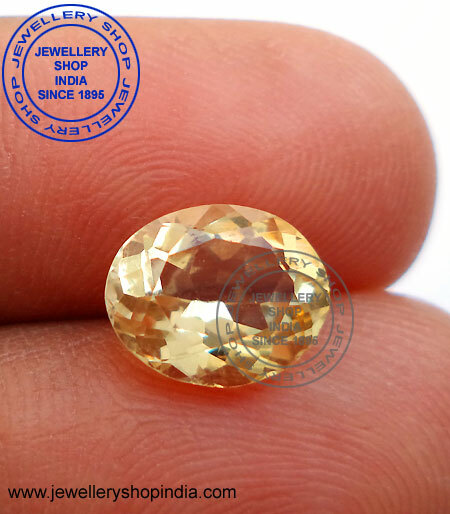 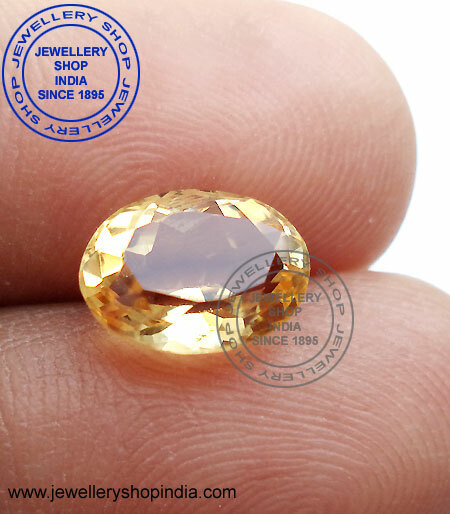 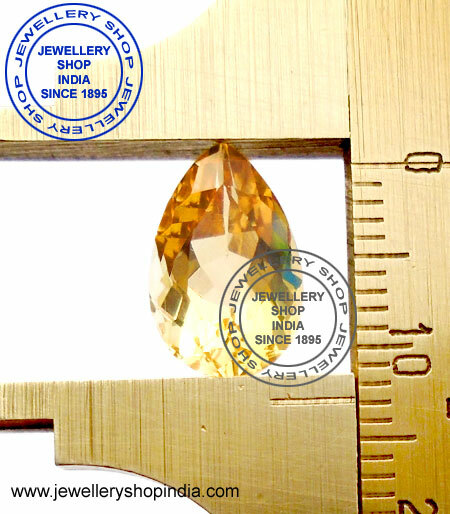 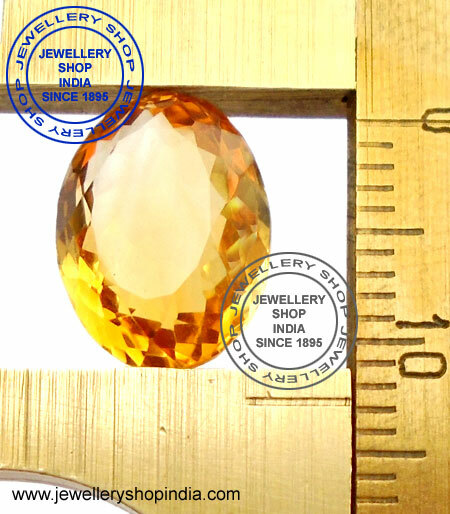 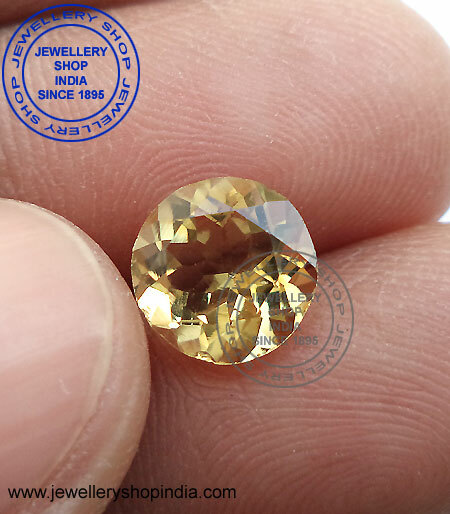 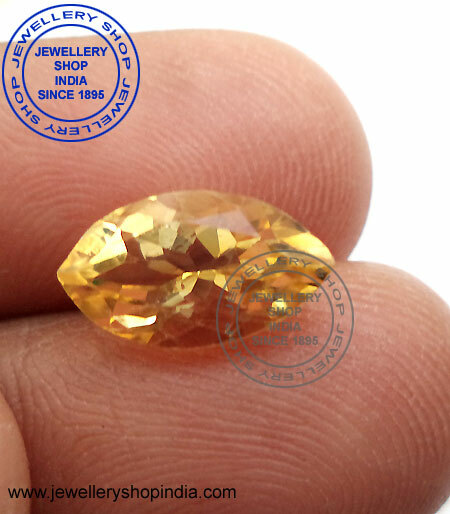 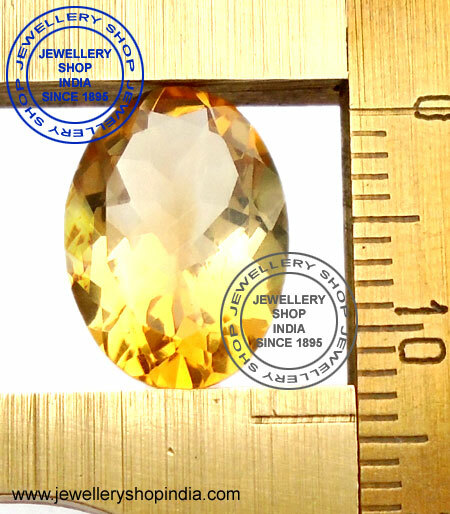 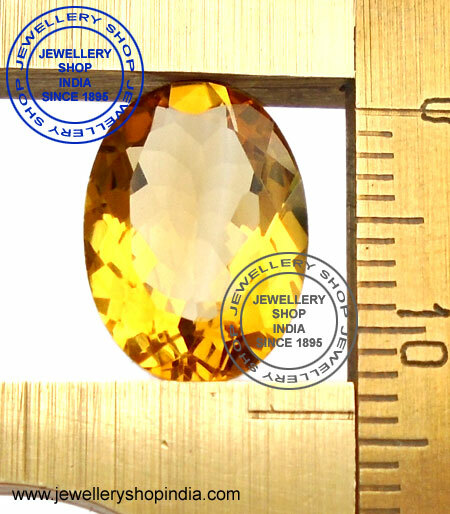 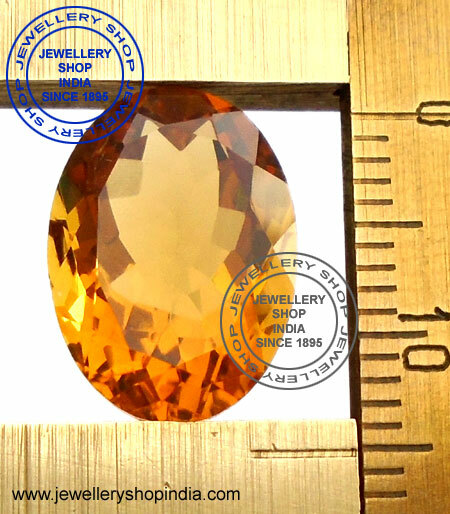 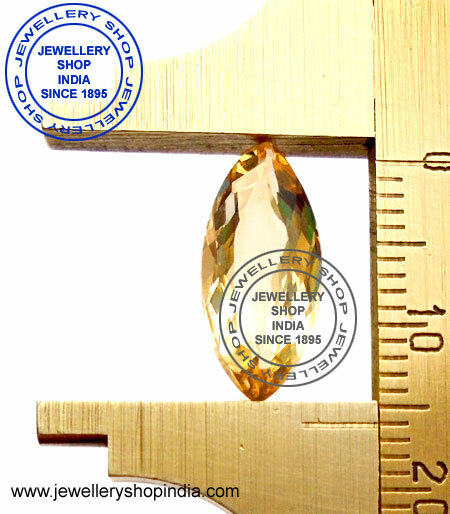 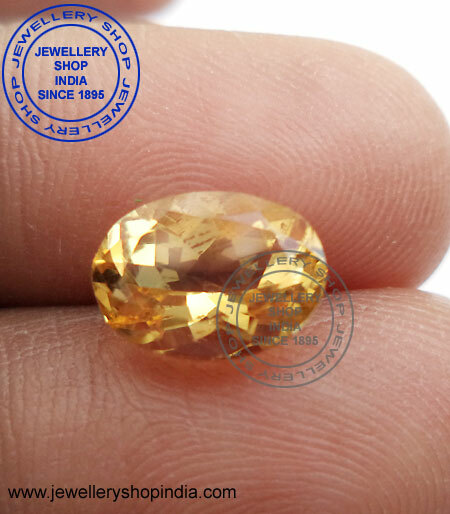 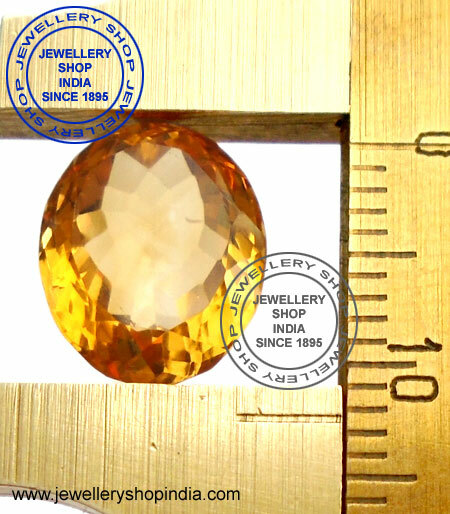 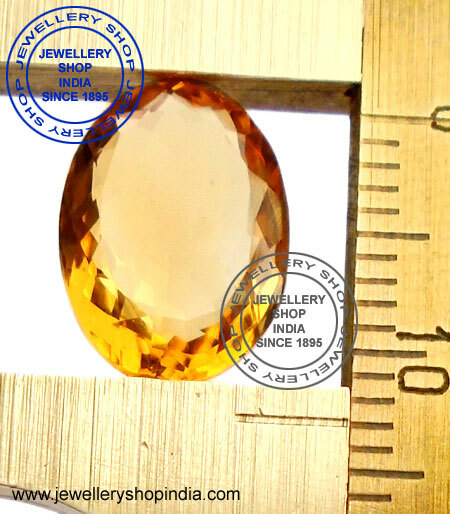 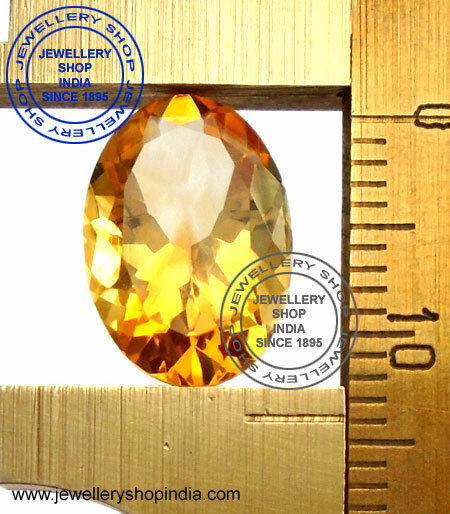 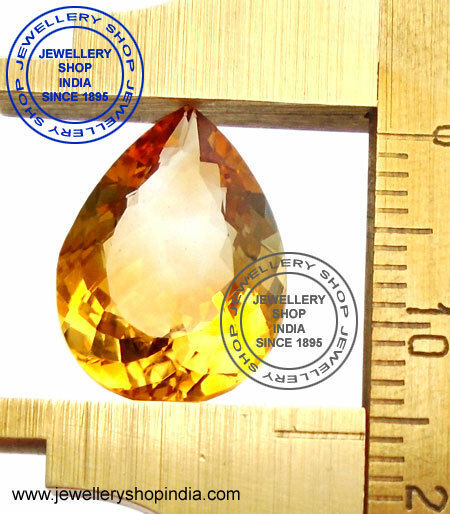 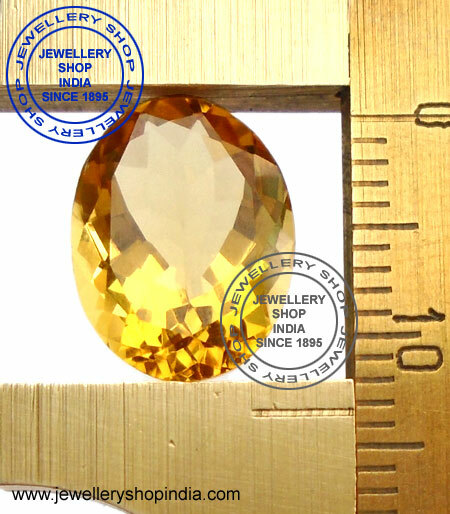 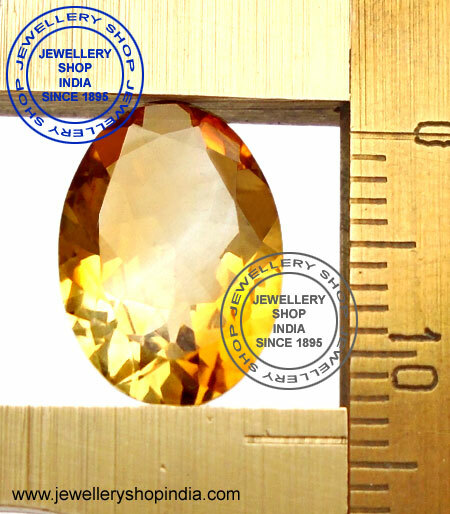 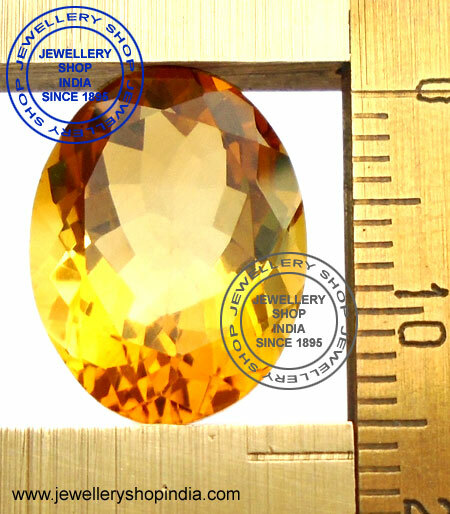 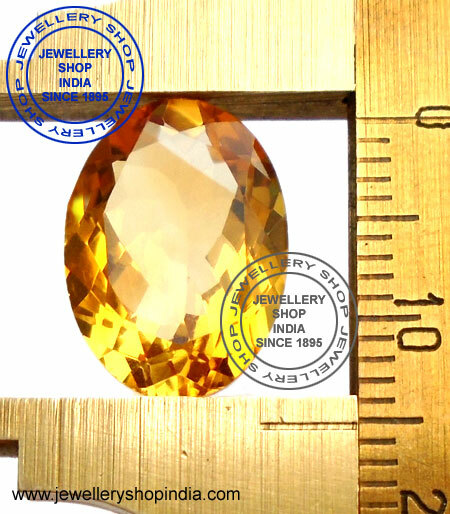 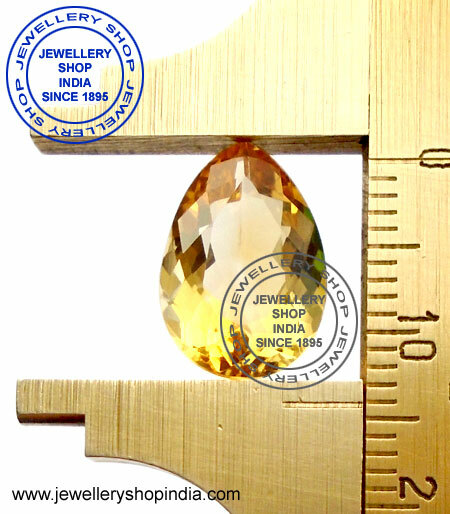 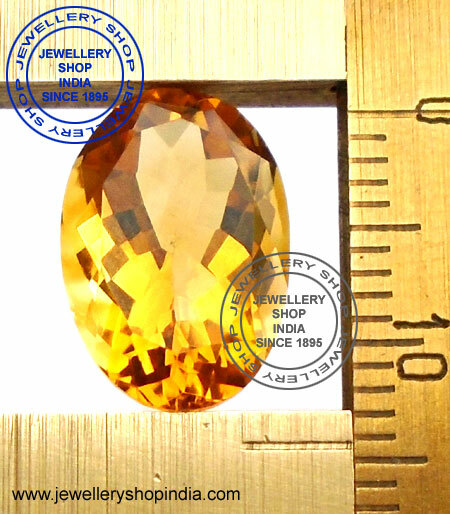 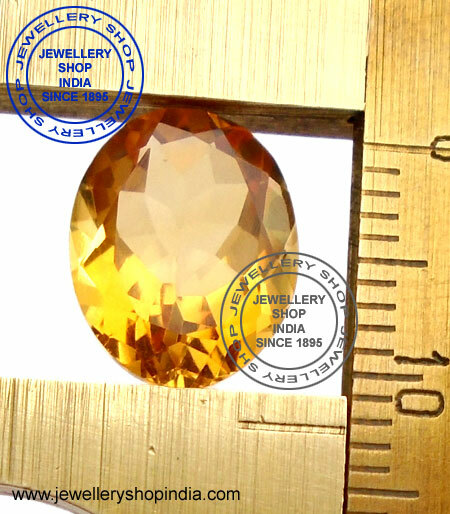 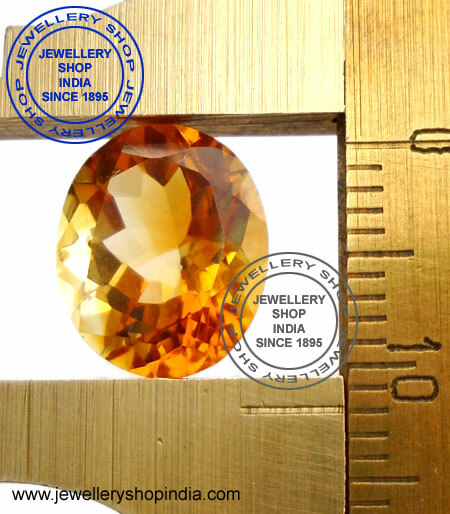 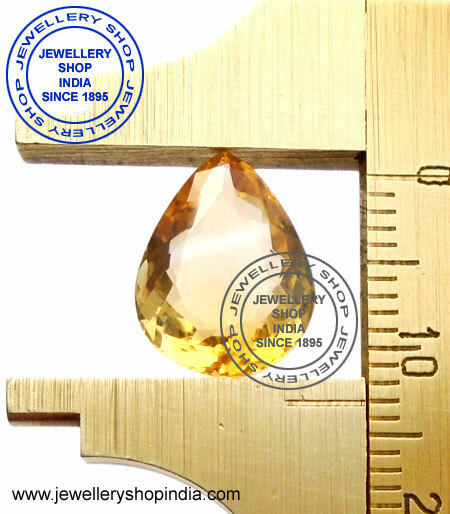 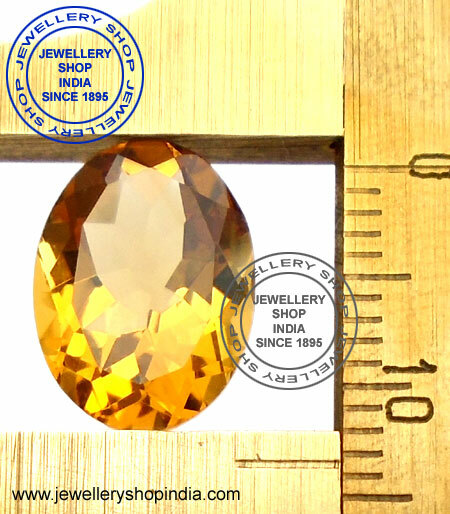 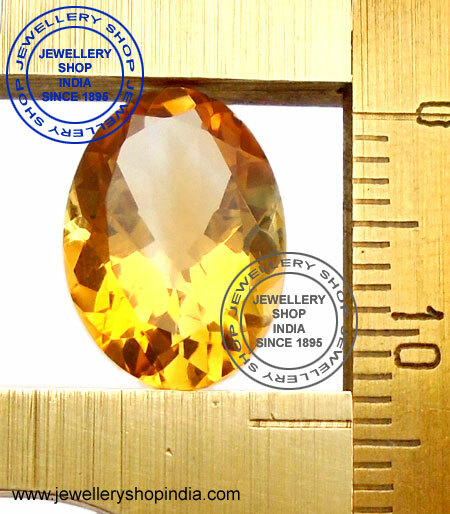 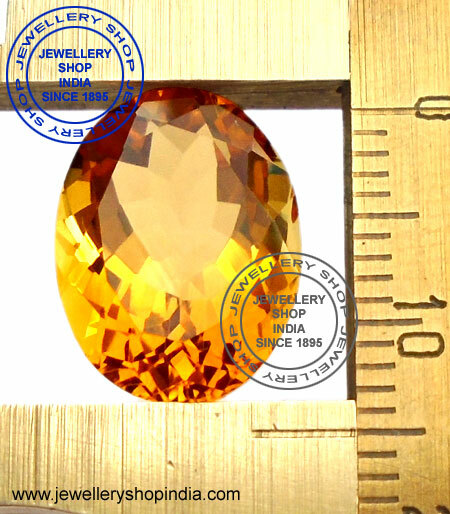 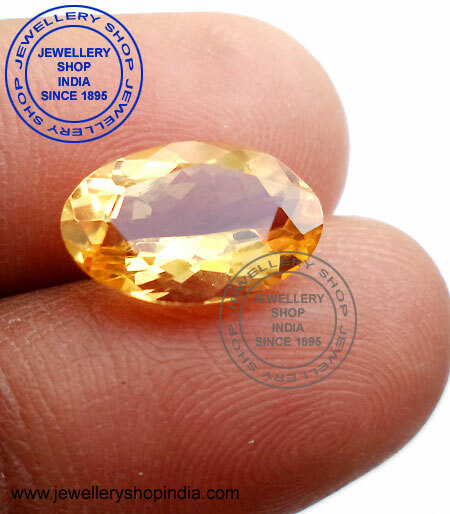 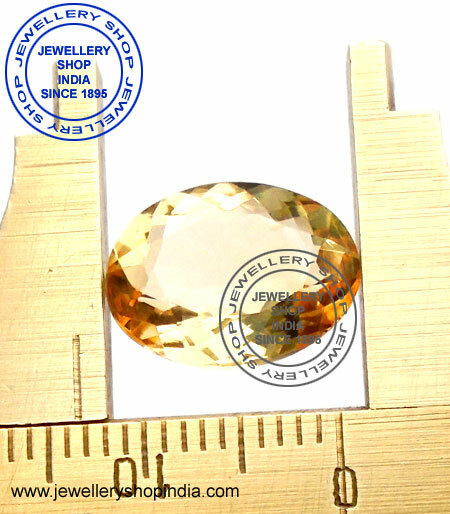 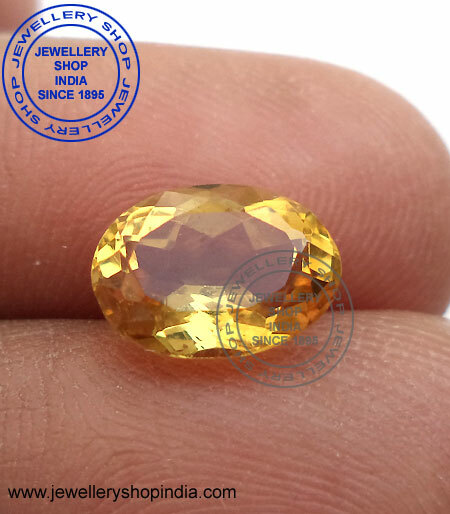 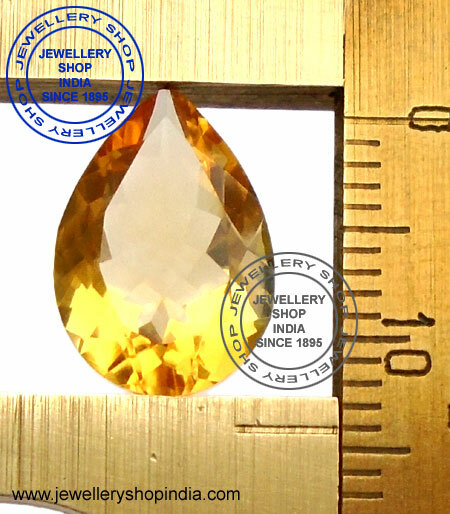 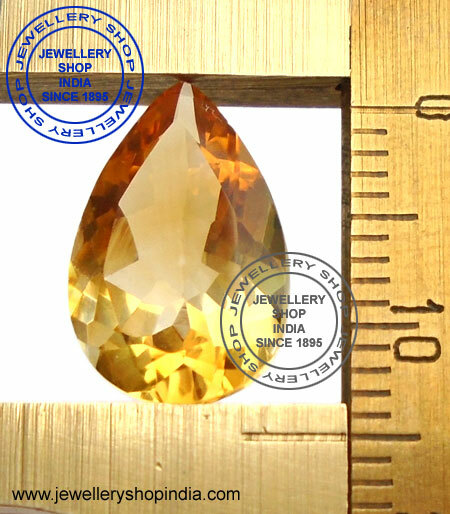 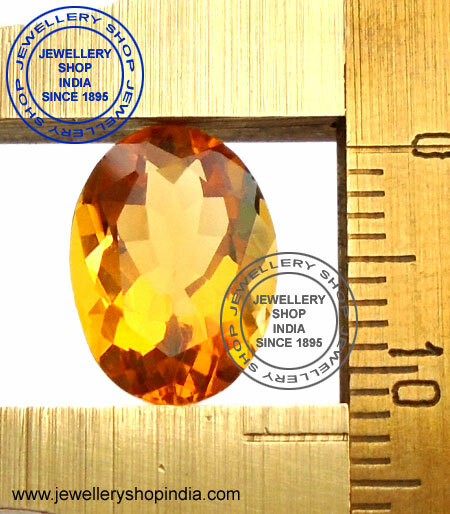 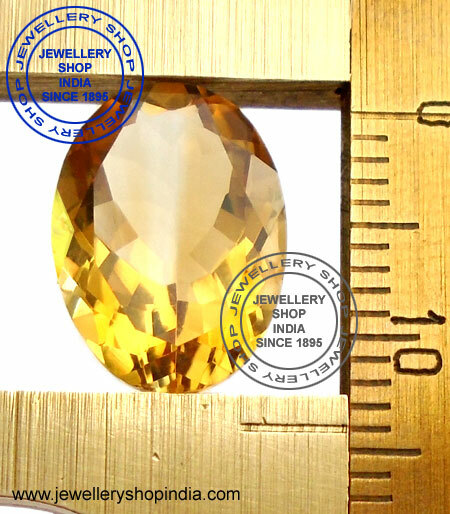 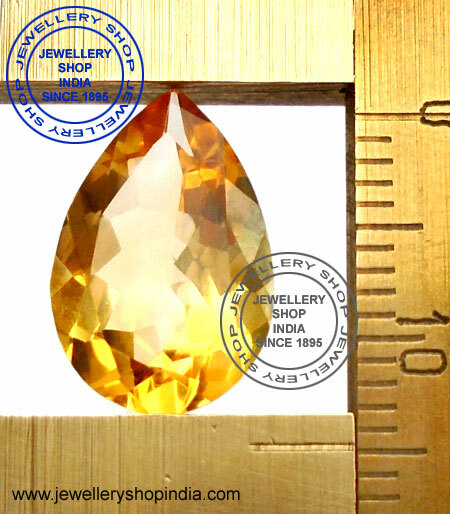 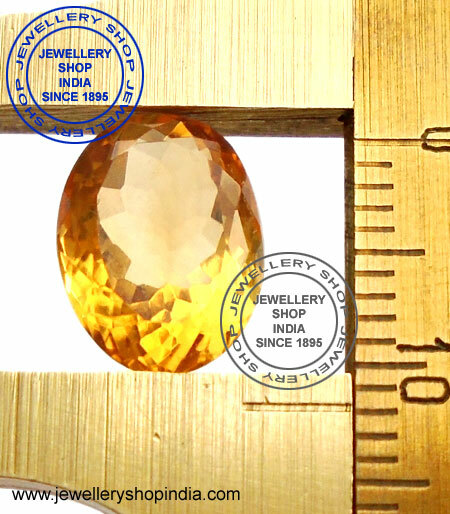 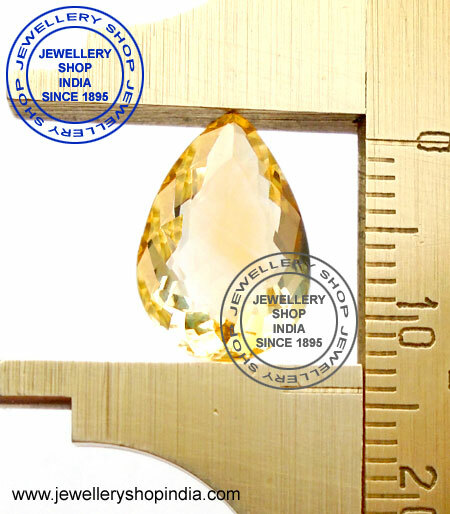 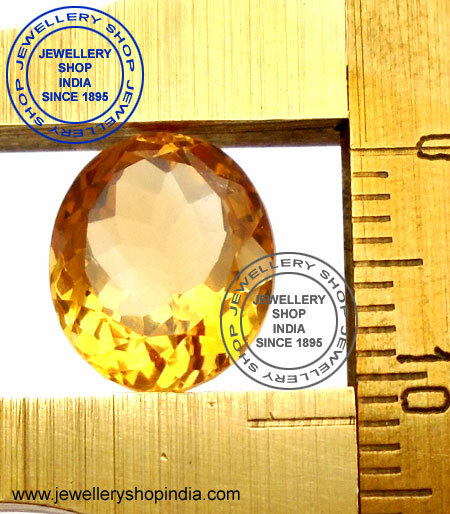 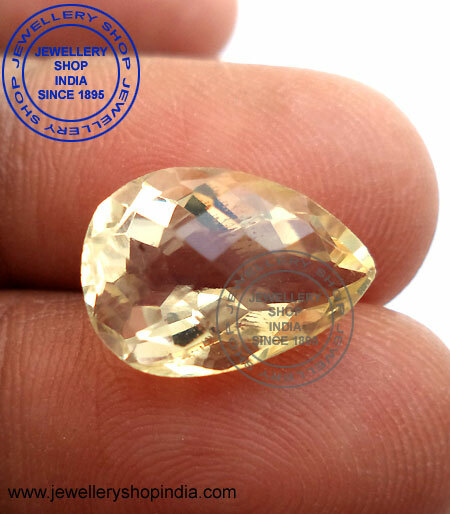 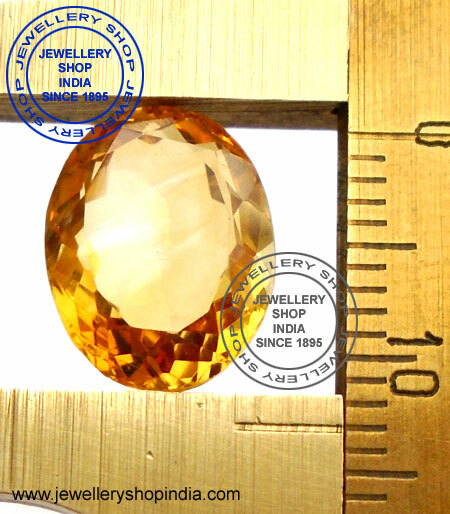 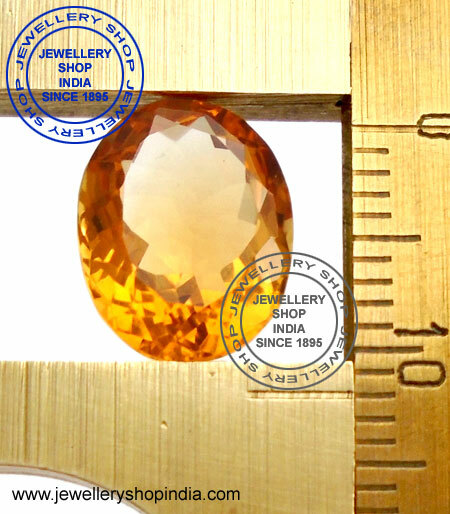 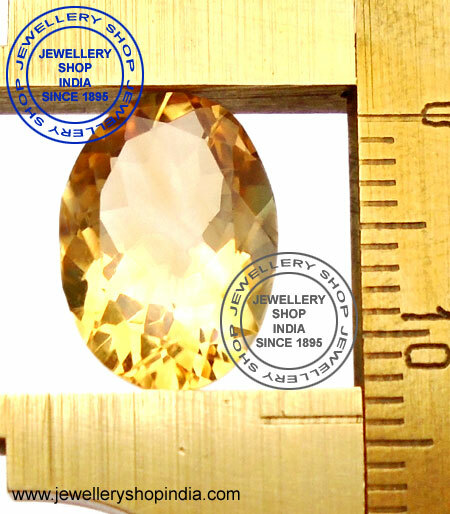 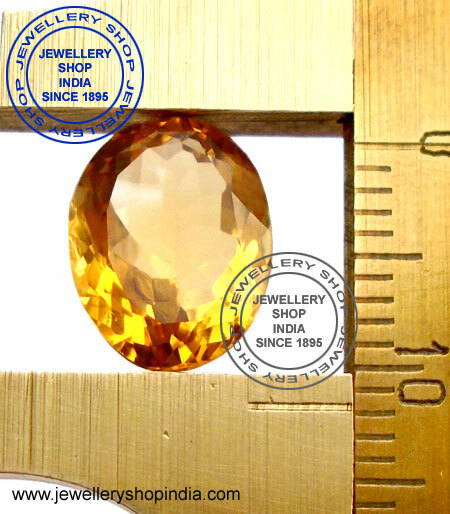 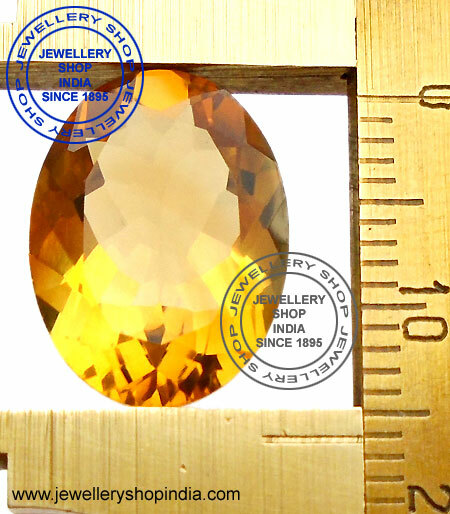 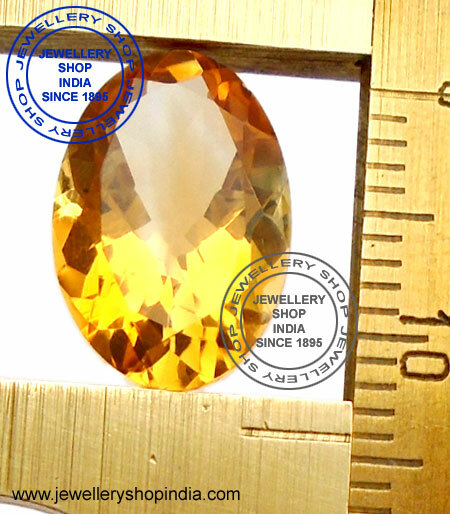 Golden Topaz (Sunela gemstone) to bring about success and prosperity.